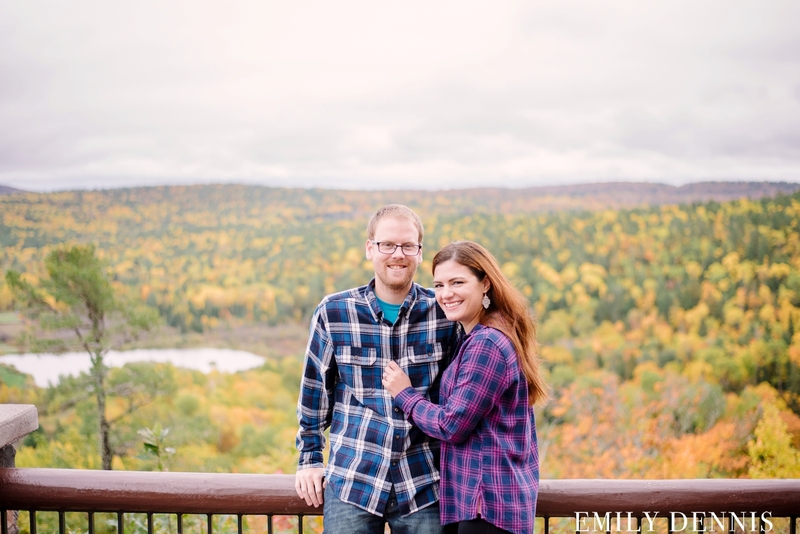 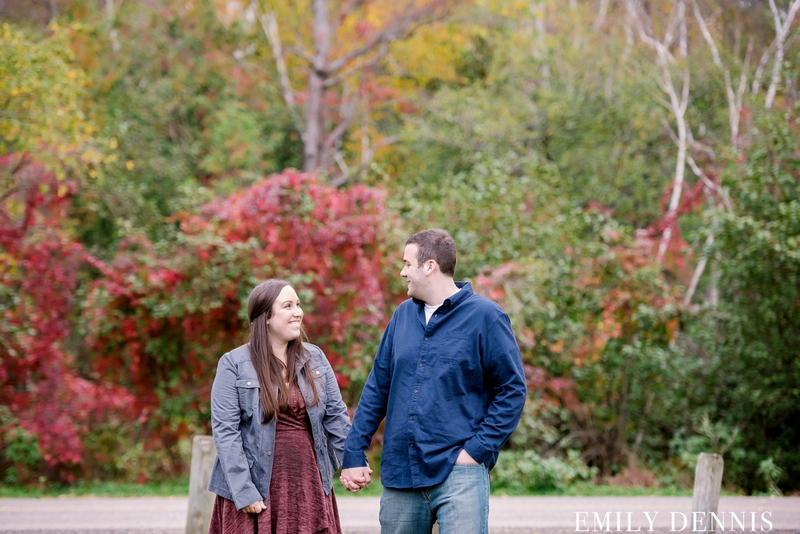 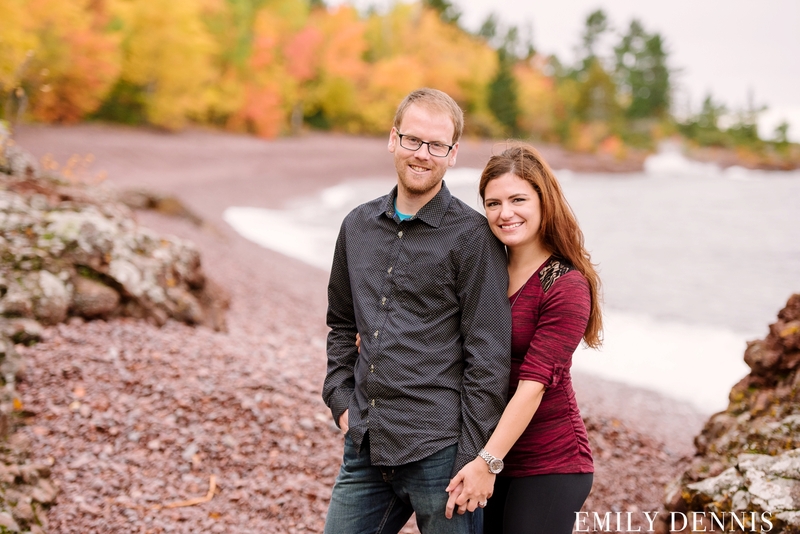 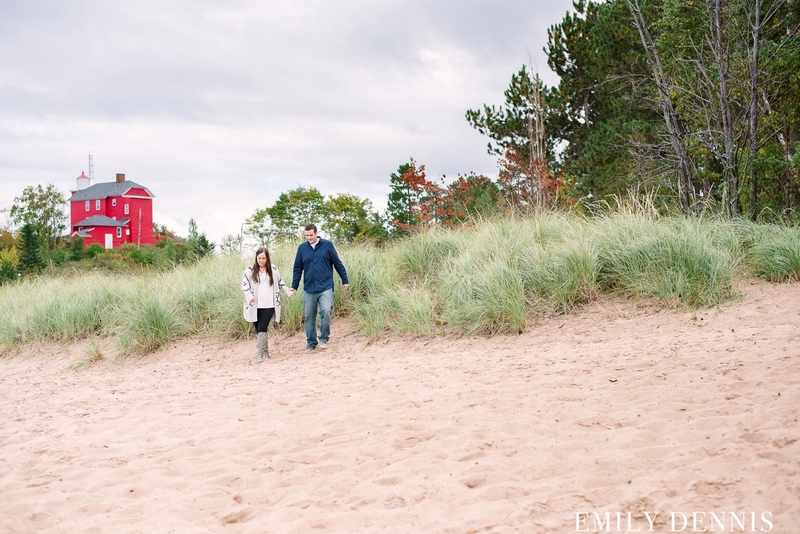 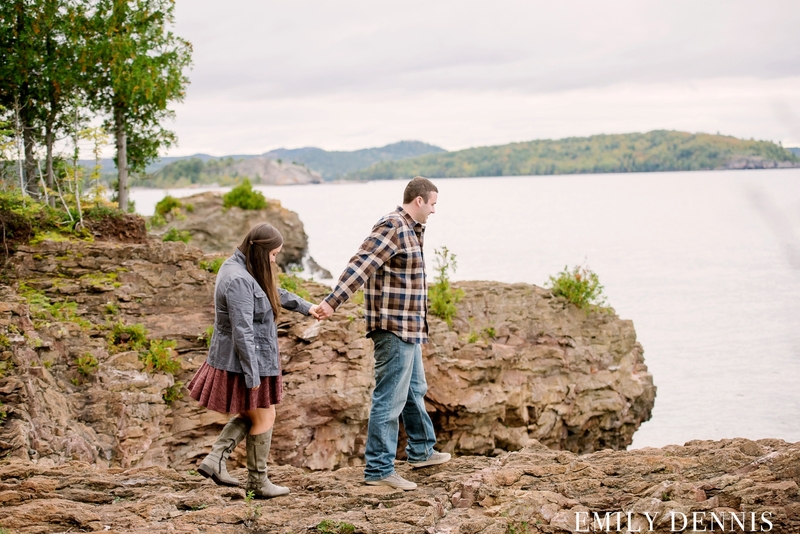 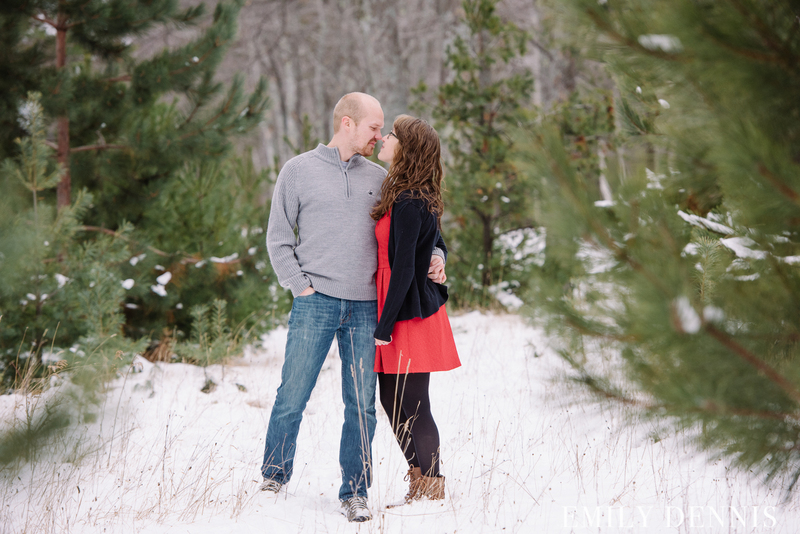 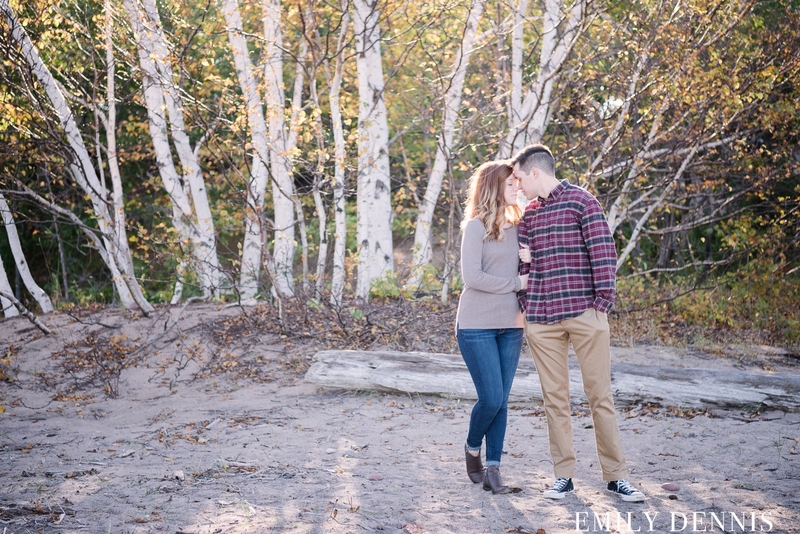 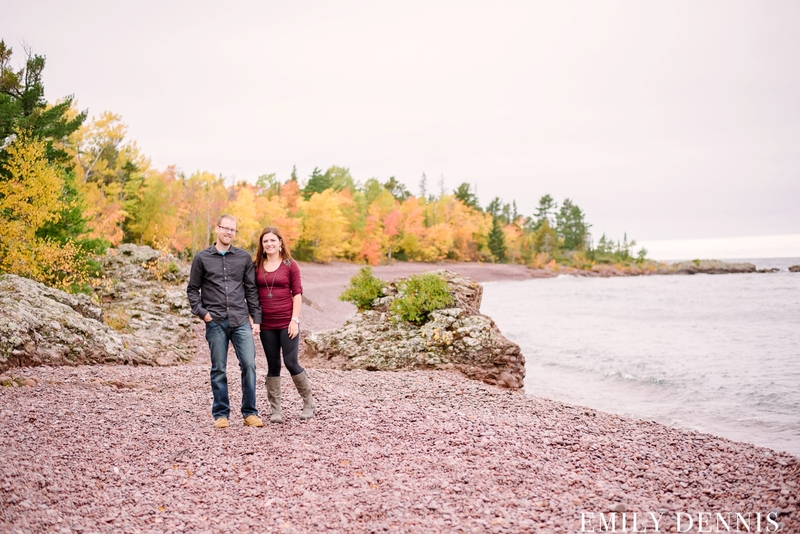 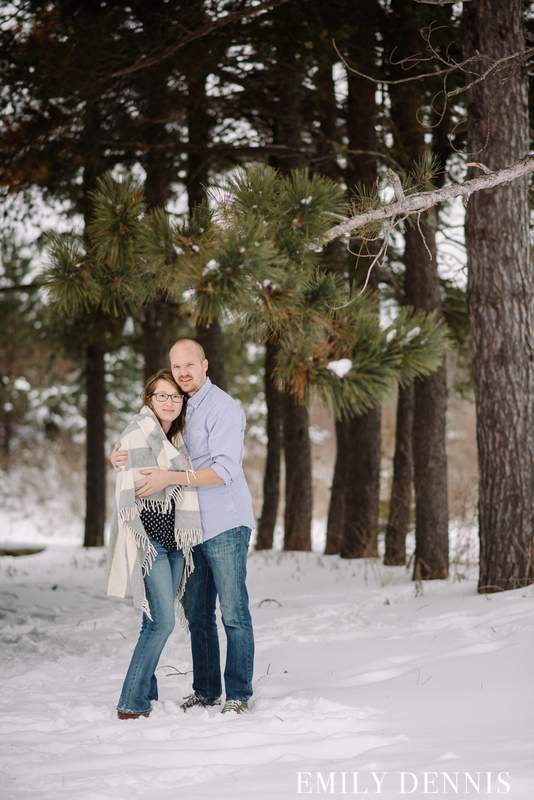 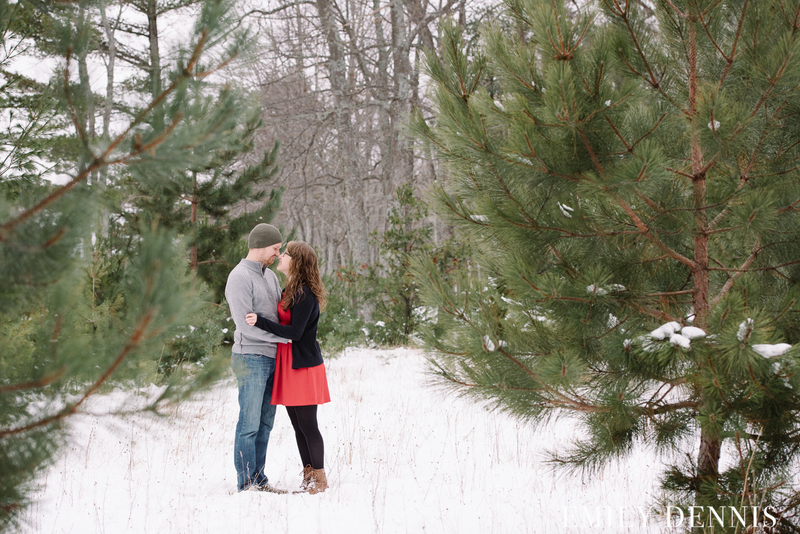 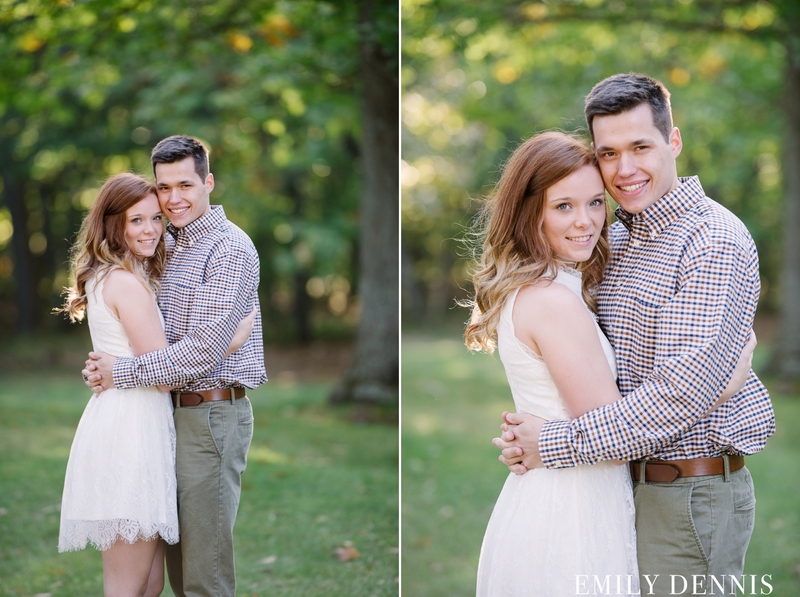 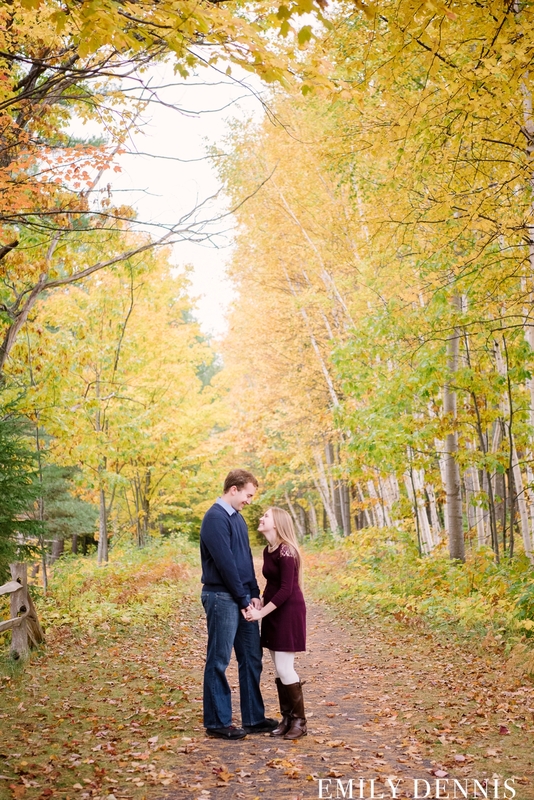 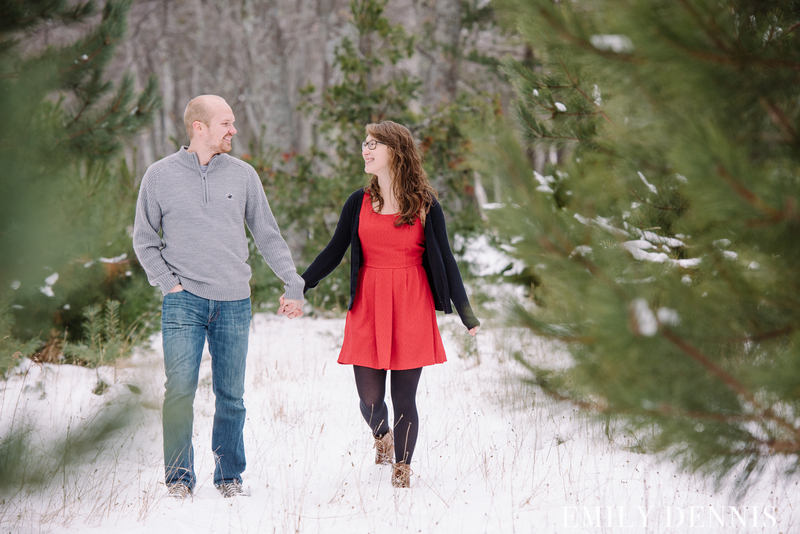 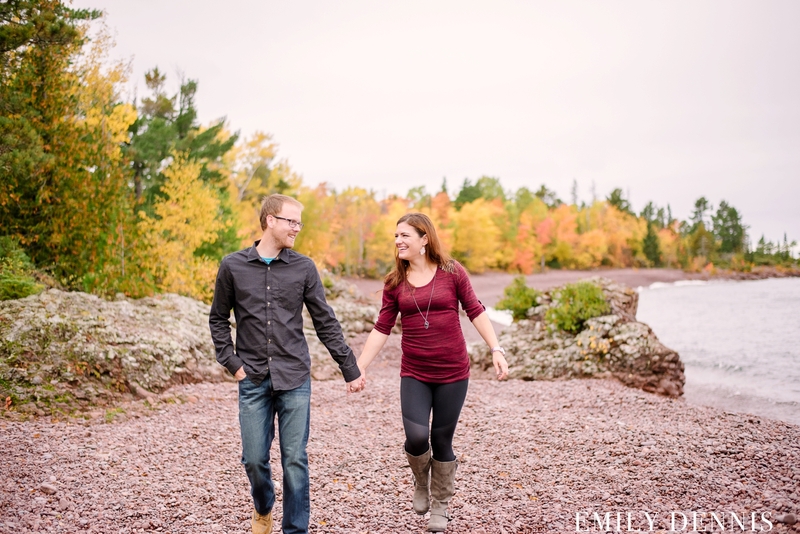 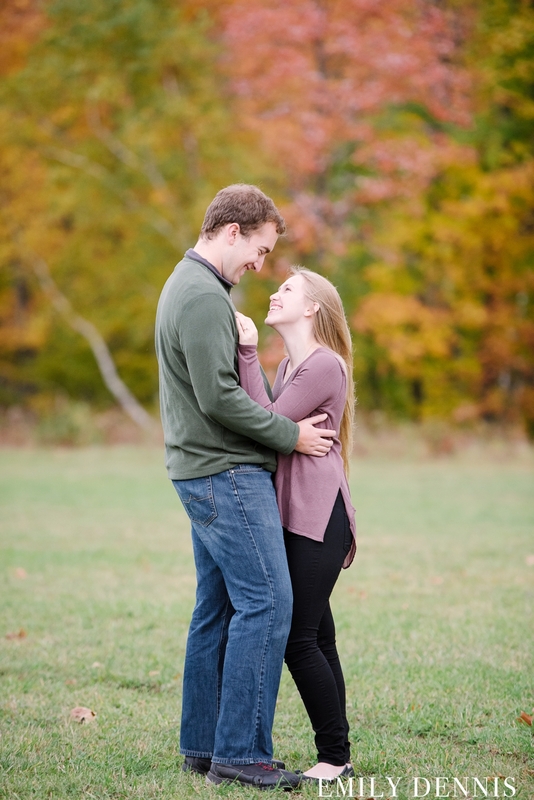 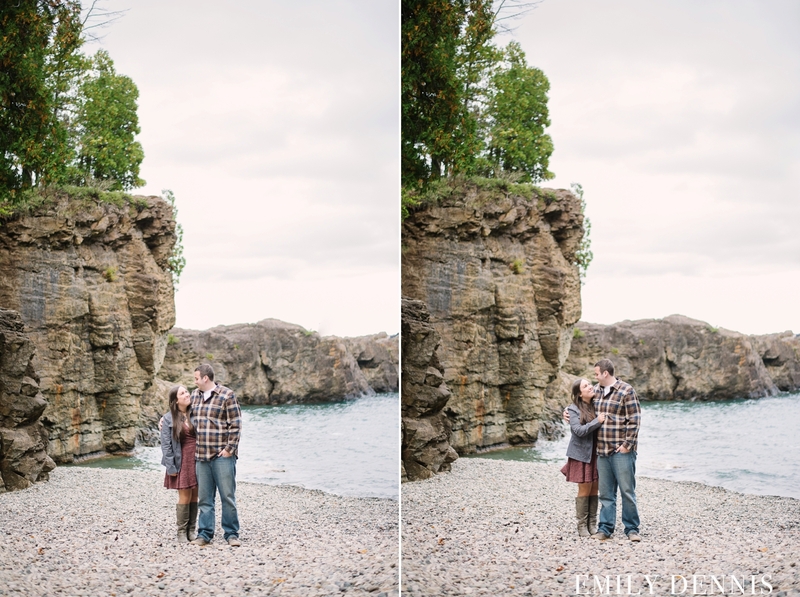 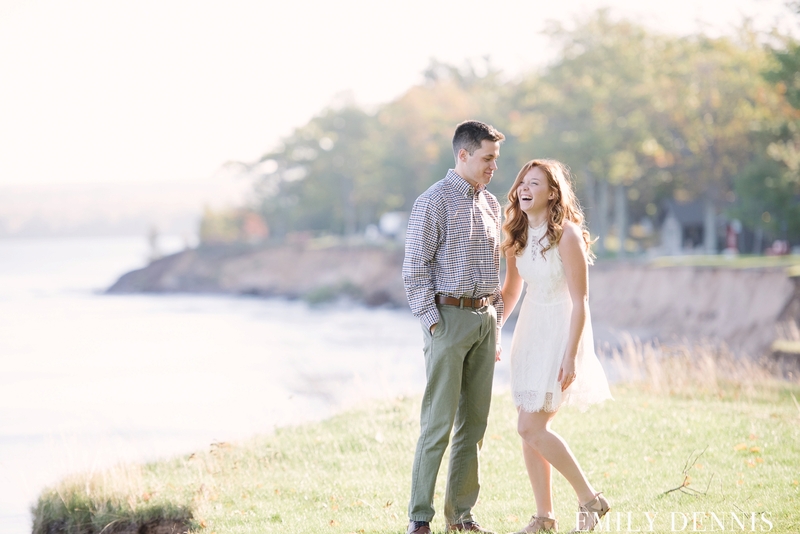 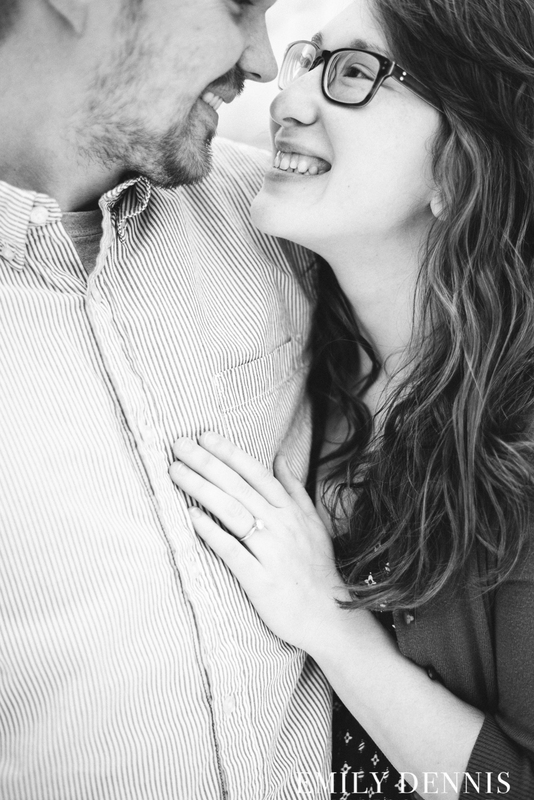 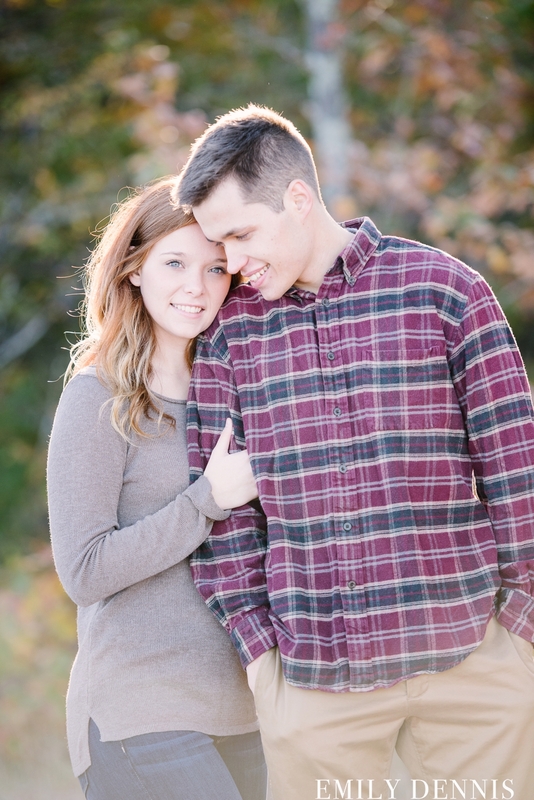 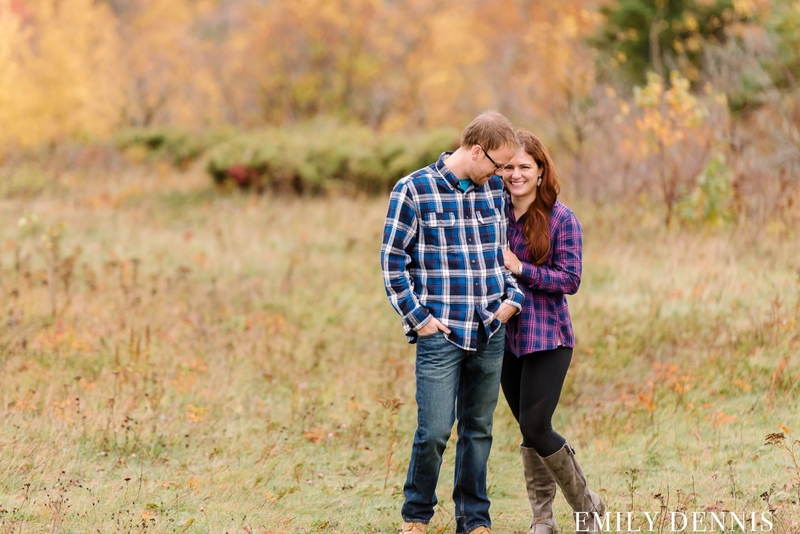 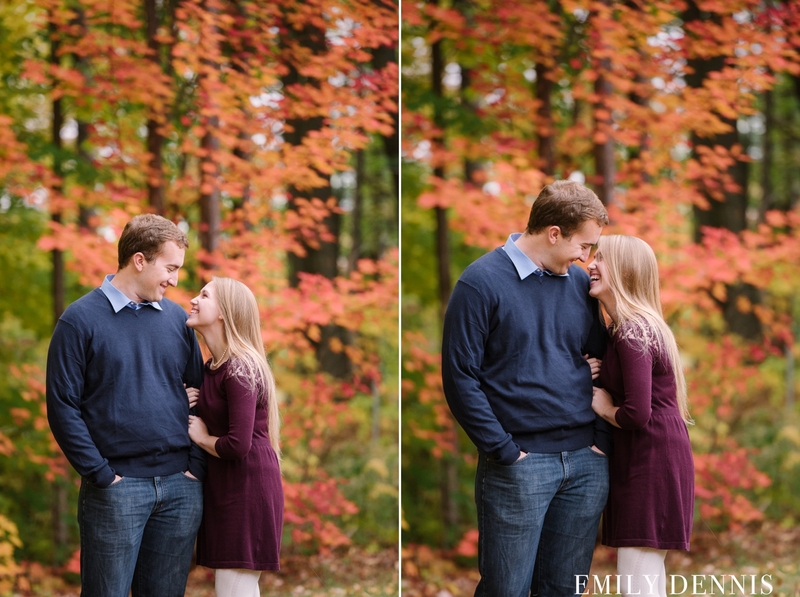 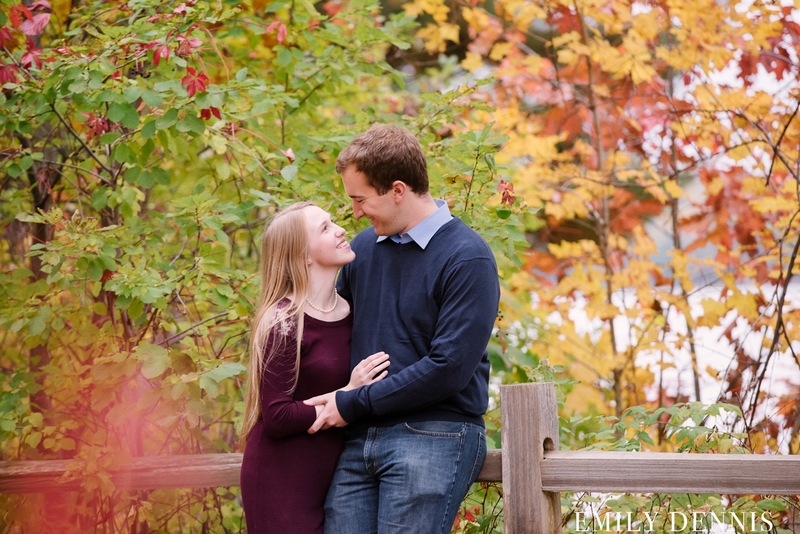 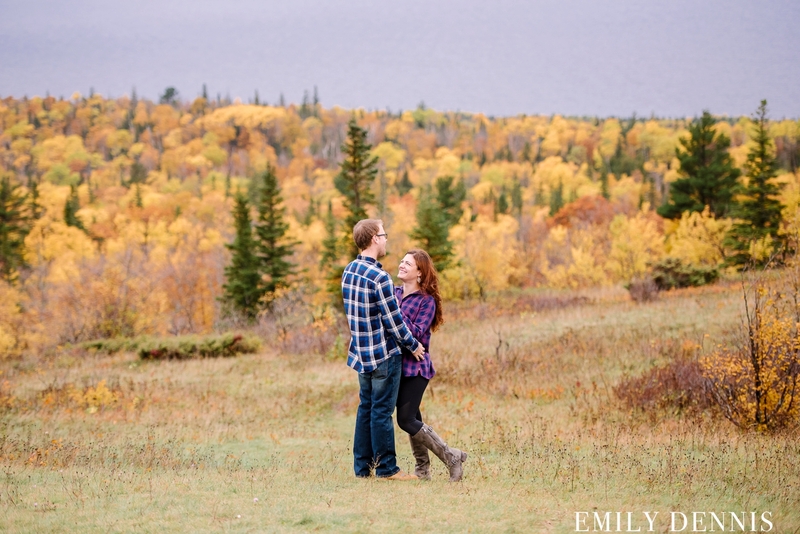 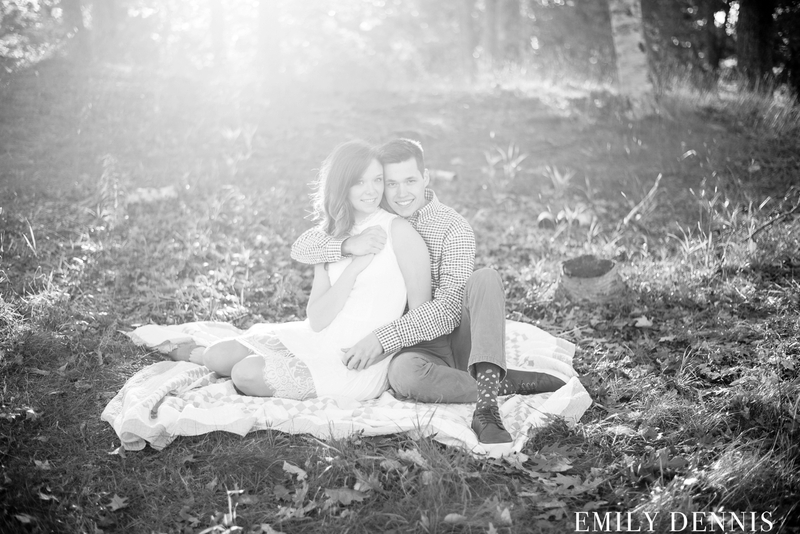 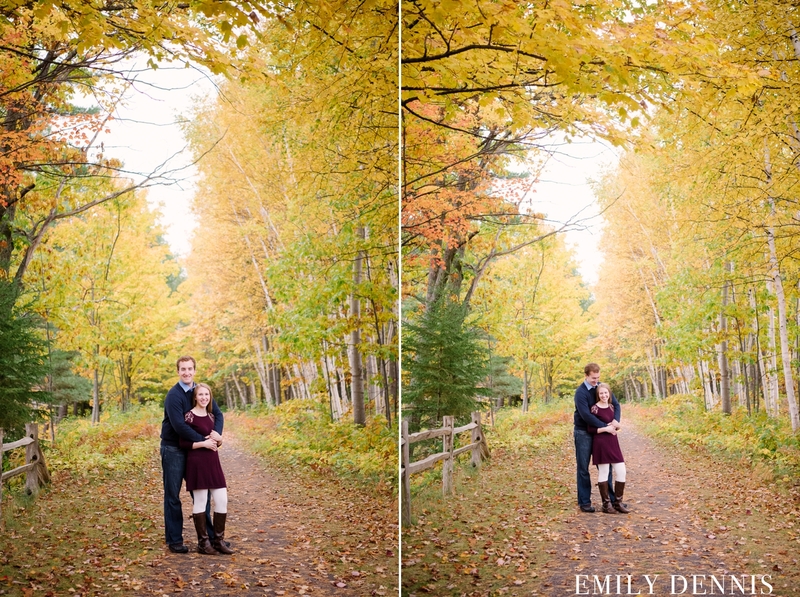 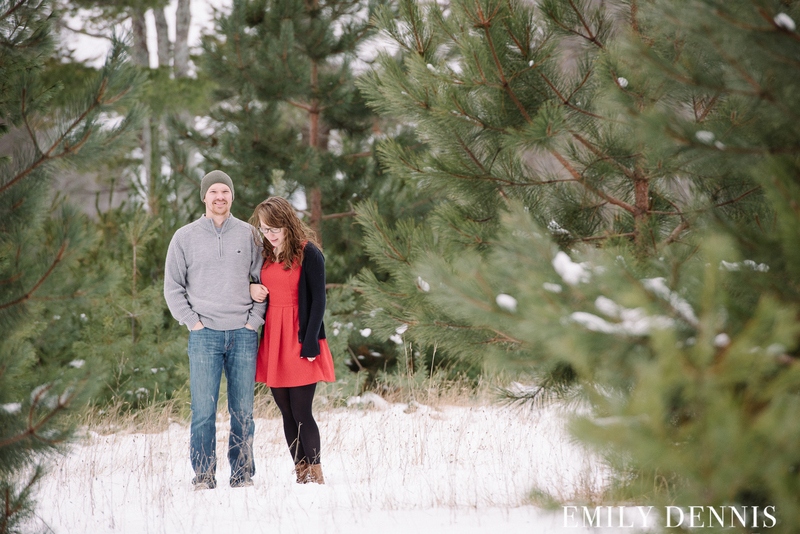 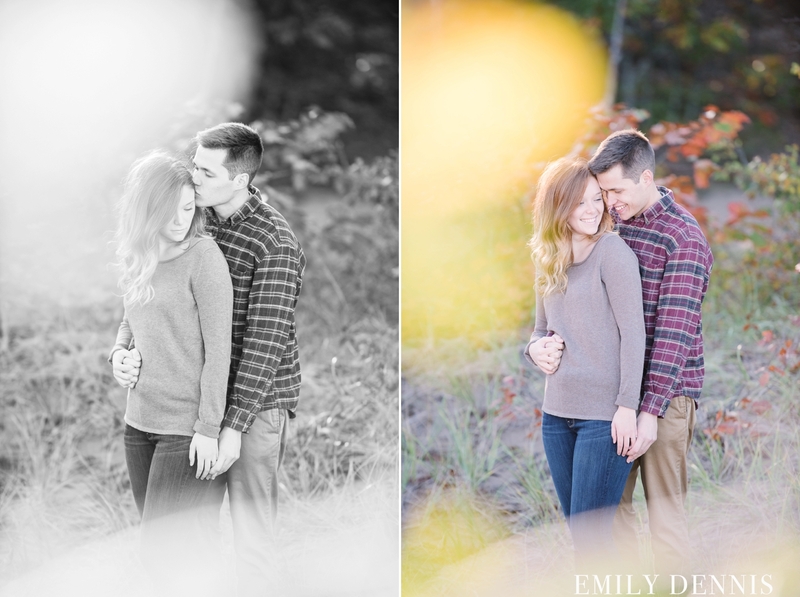 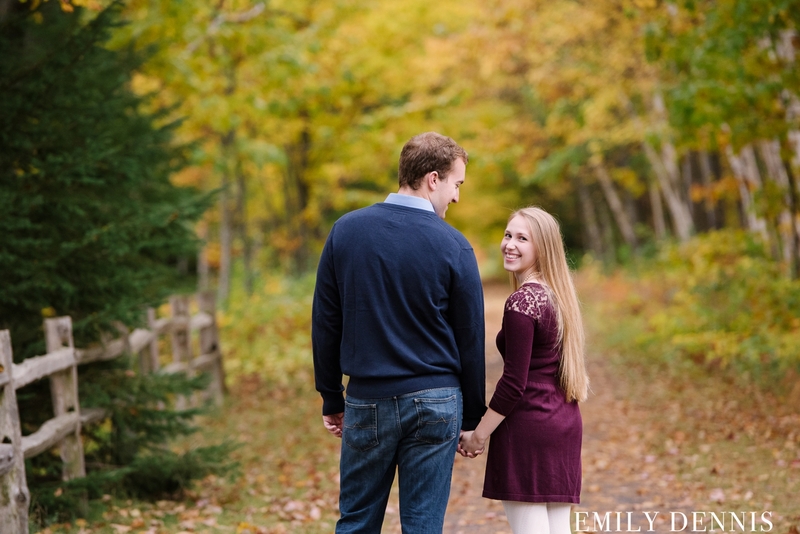 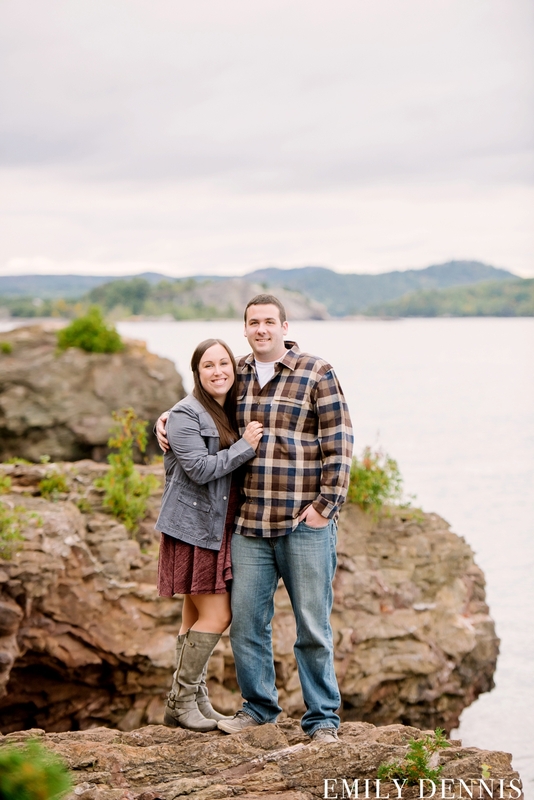 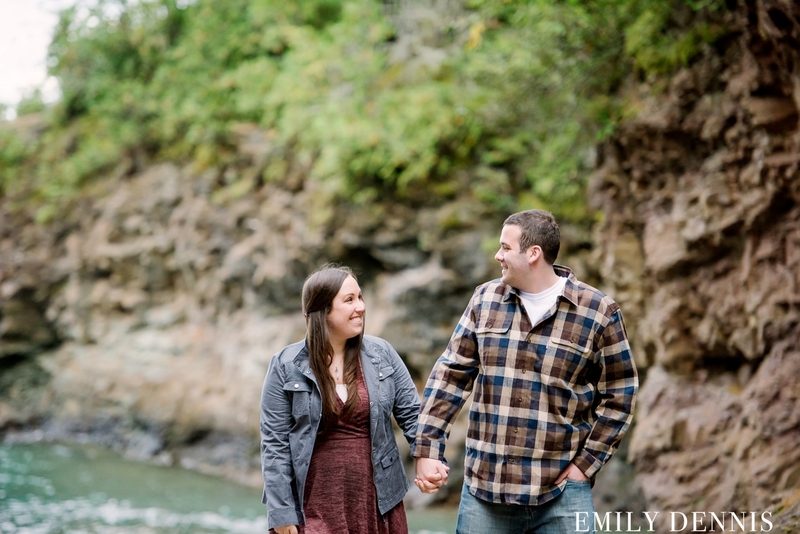 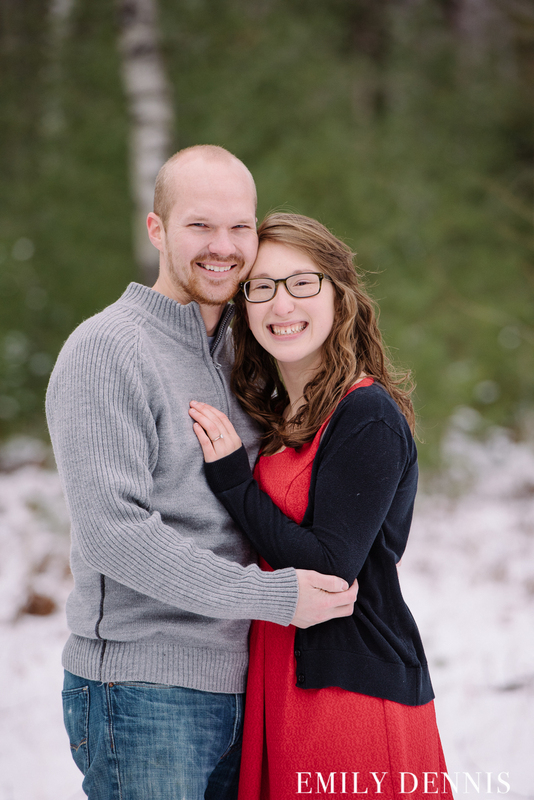 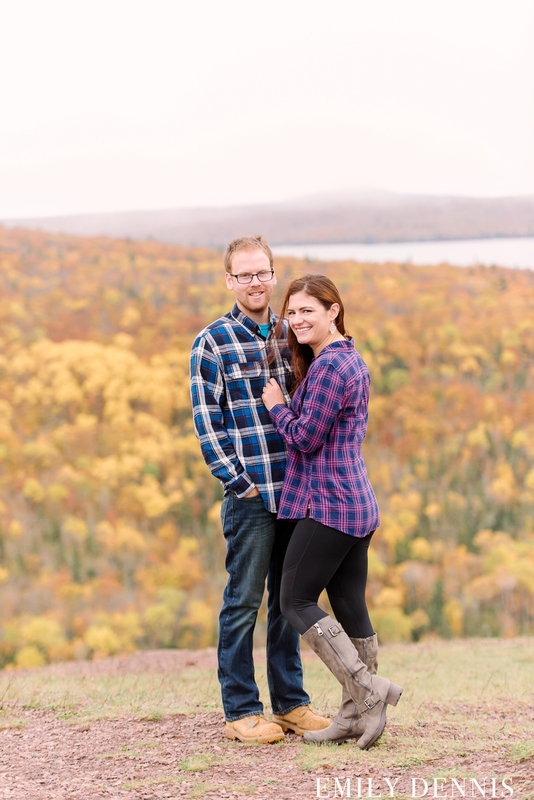 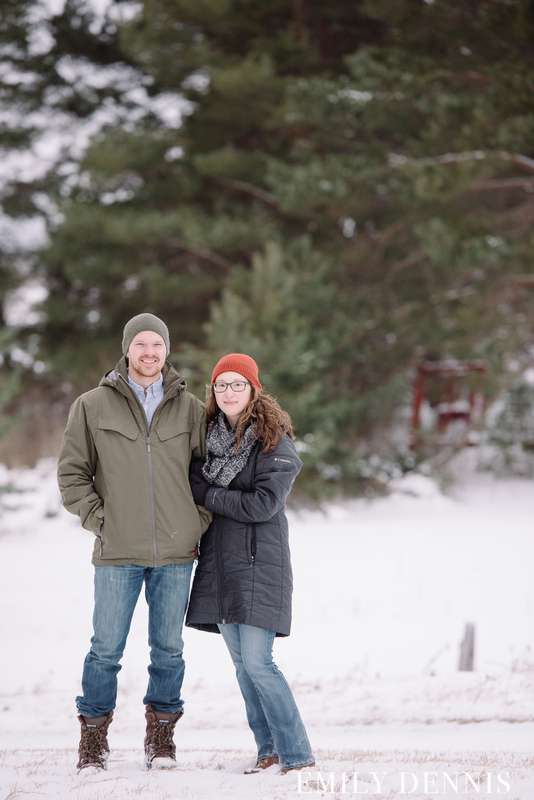 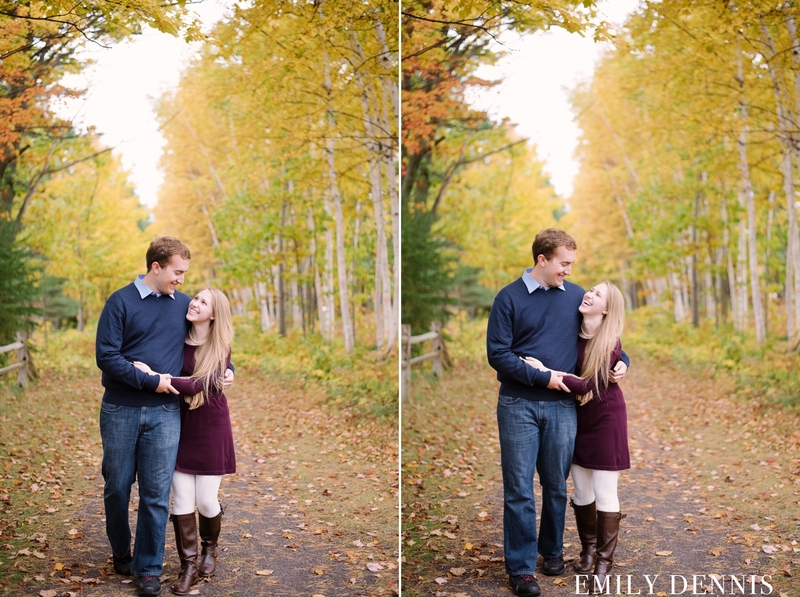 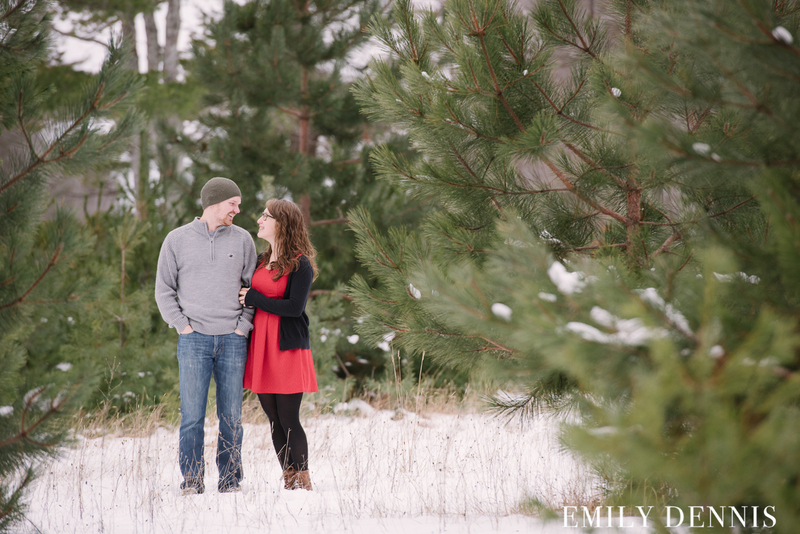 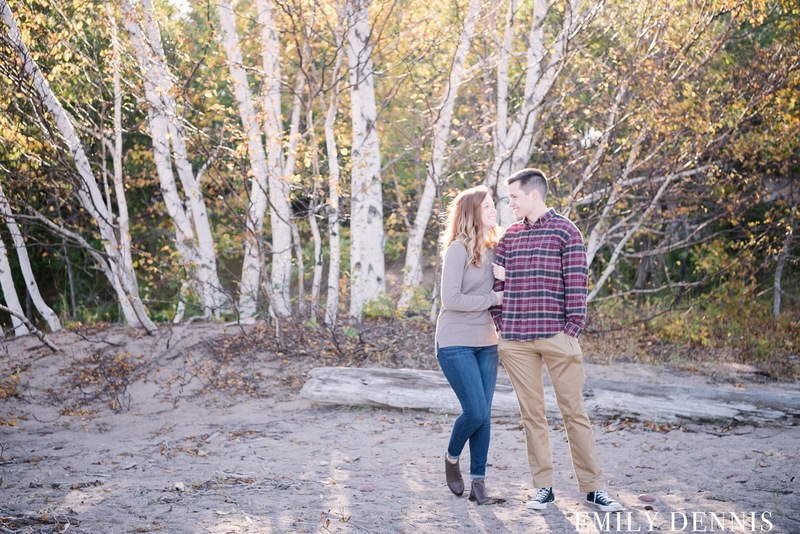 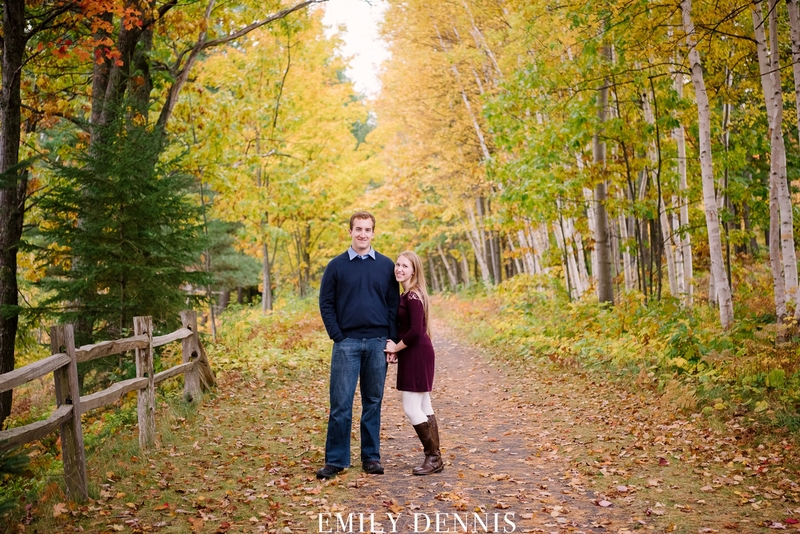 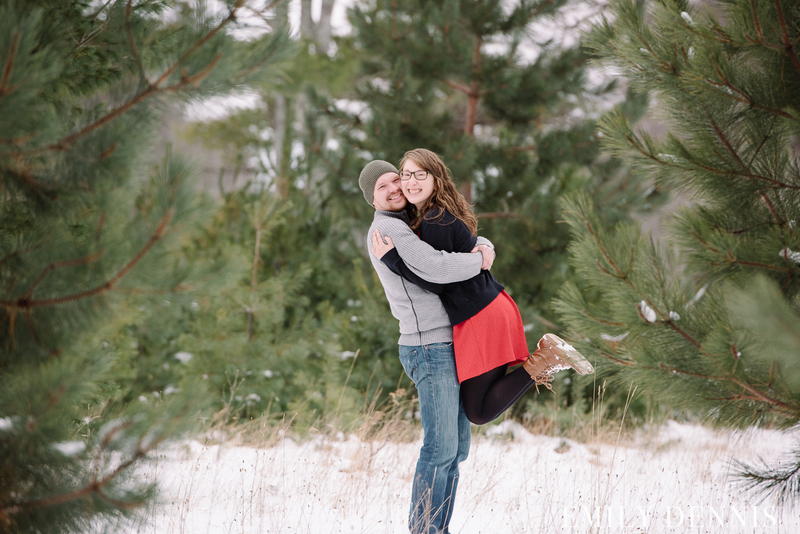 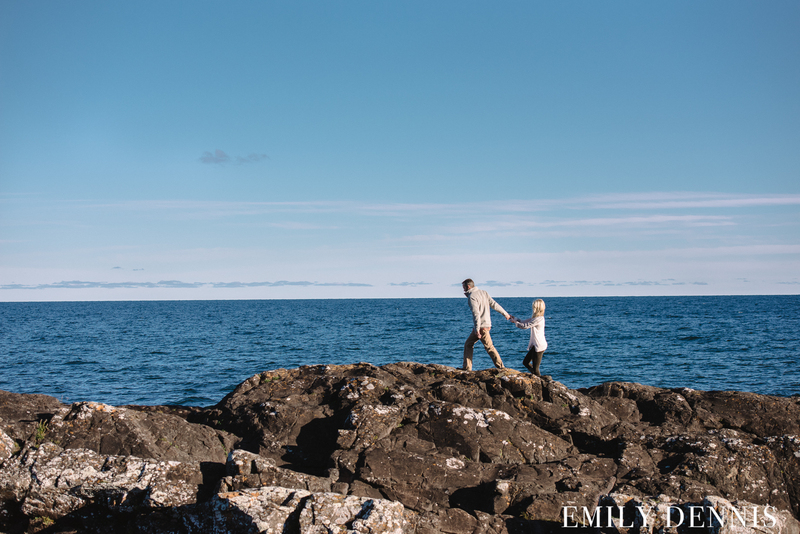 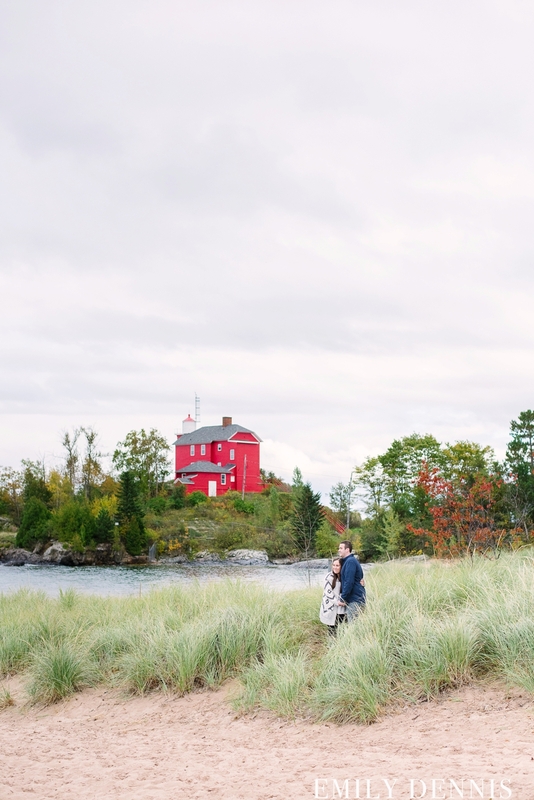 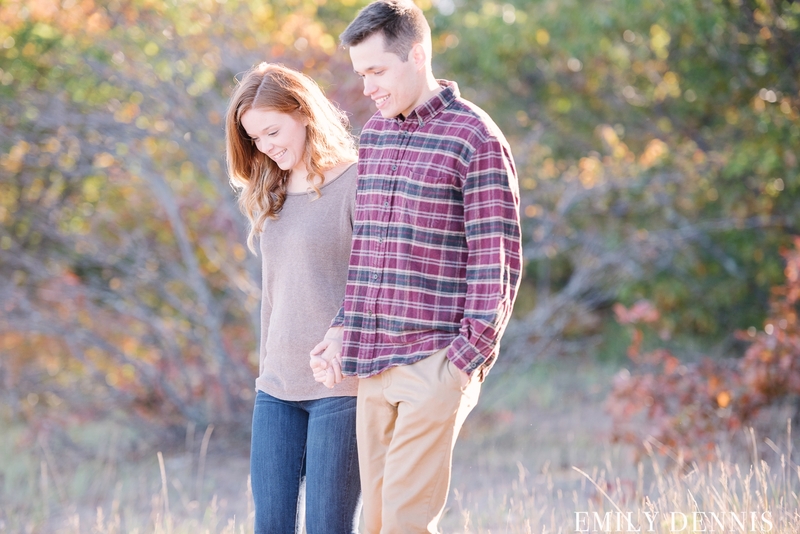 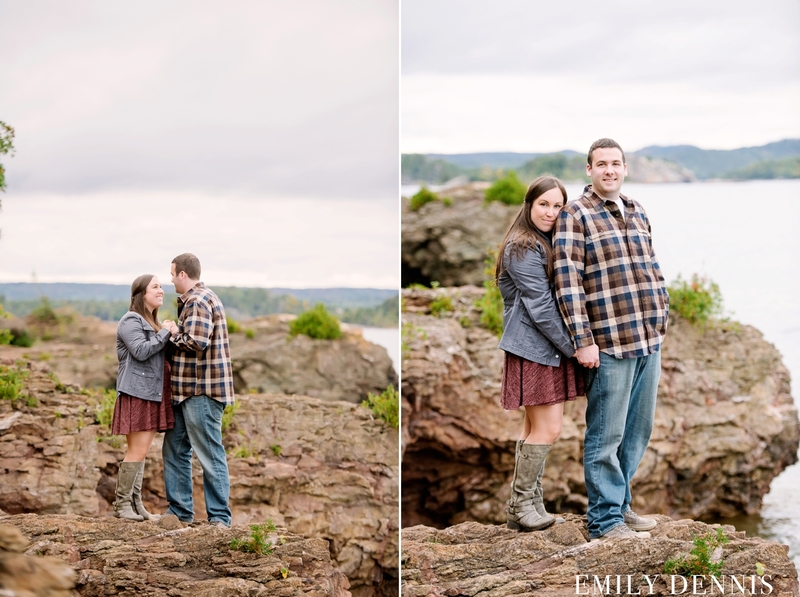 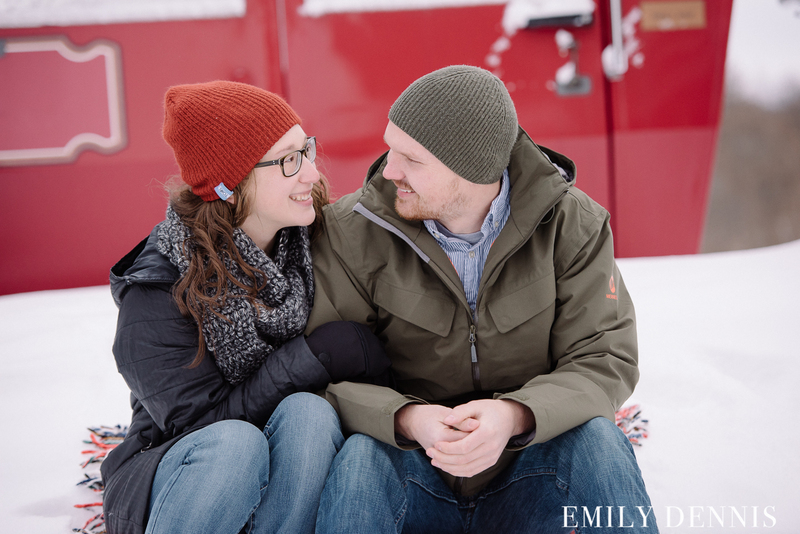 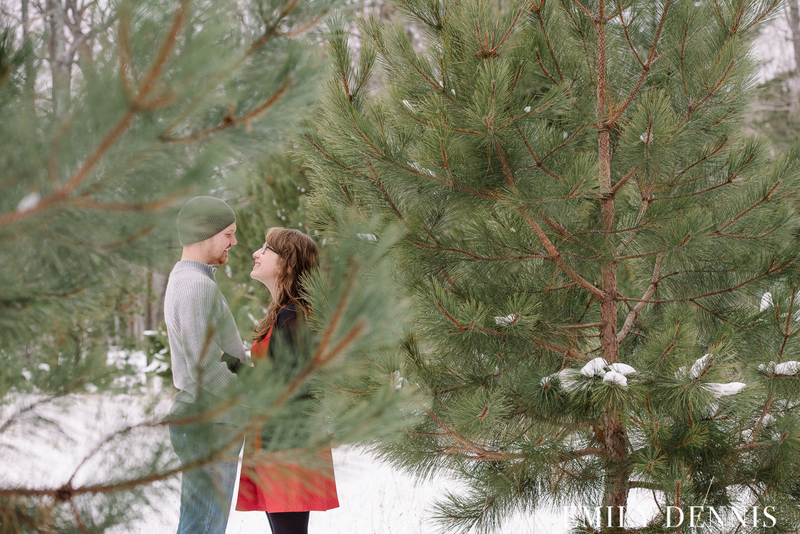 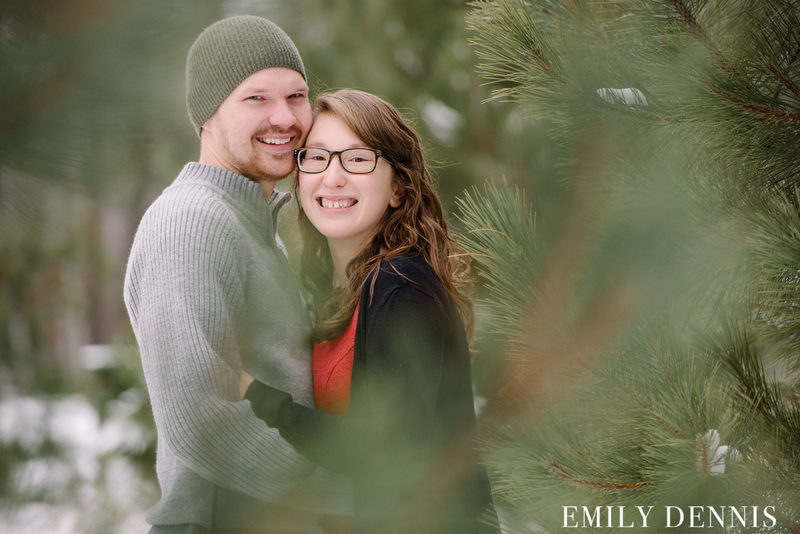 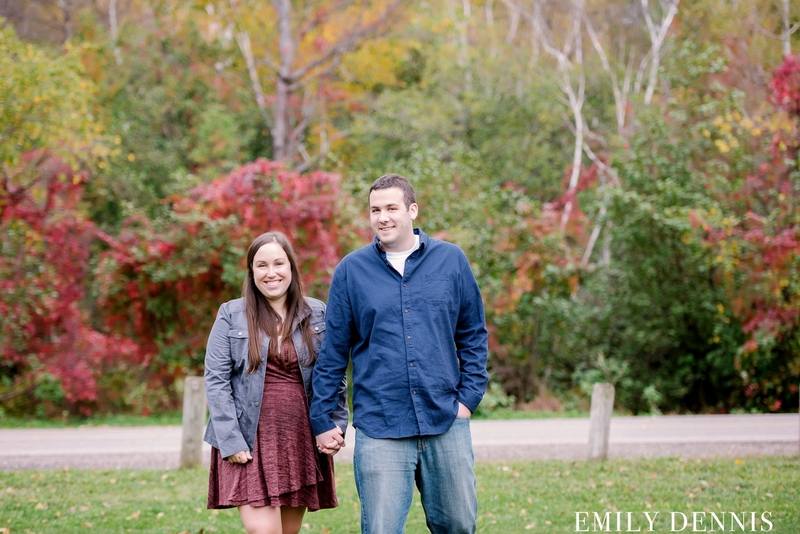 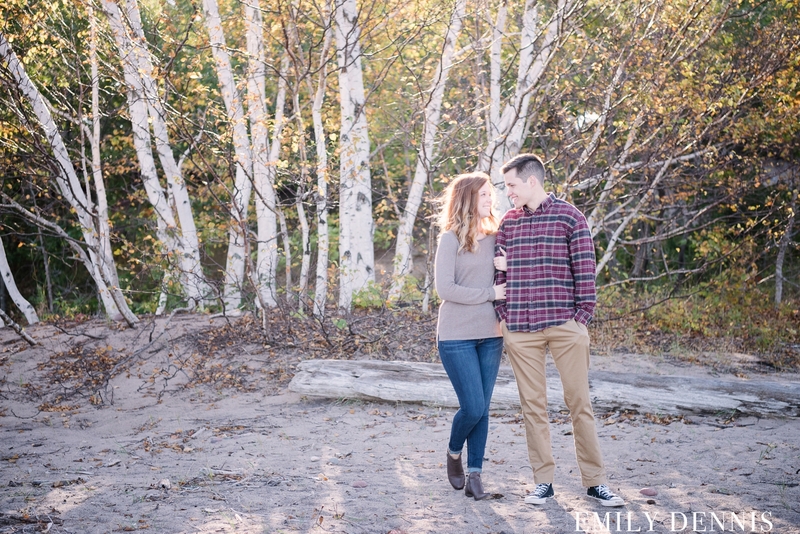 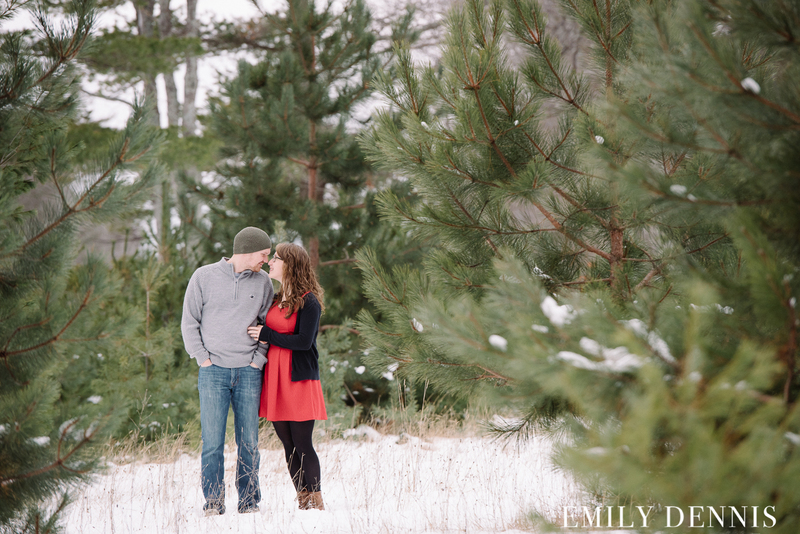 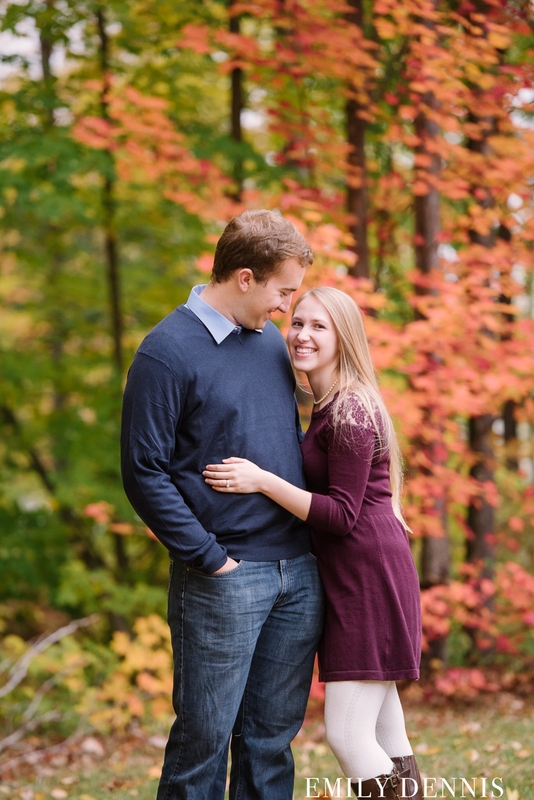 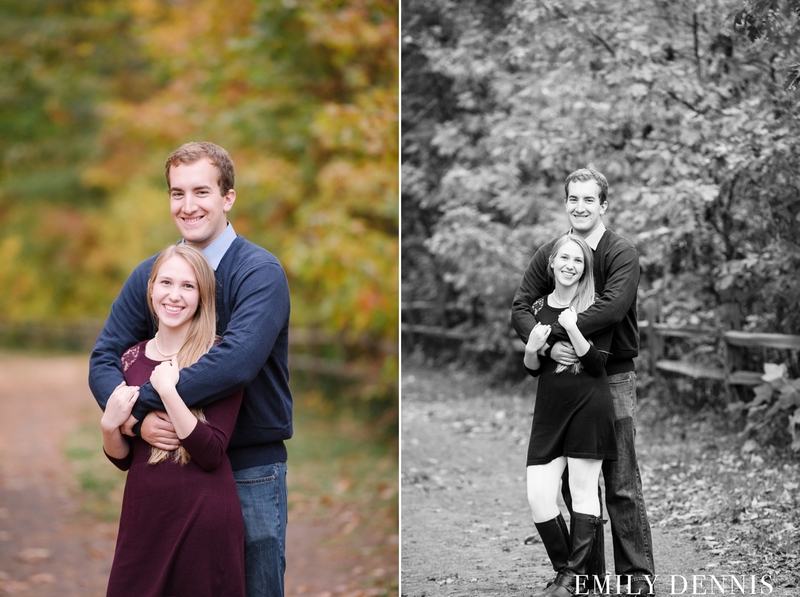 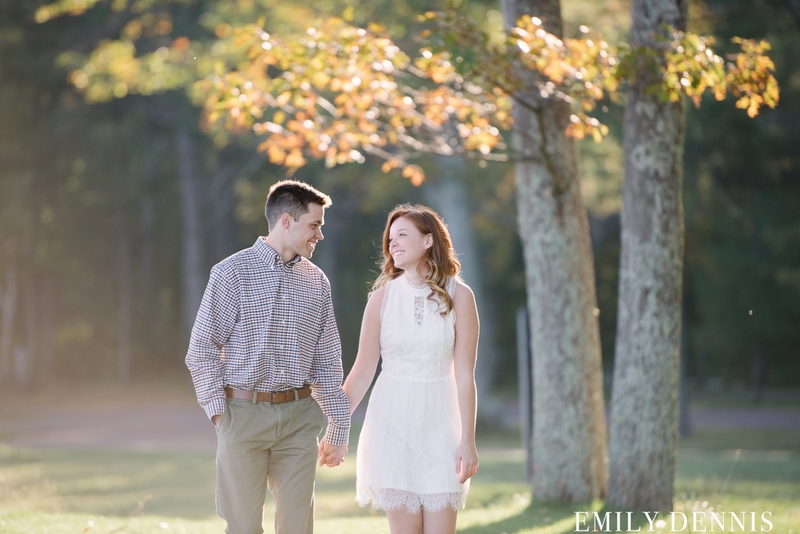 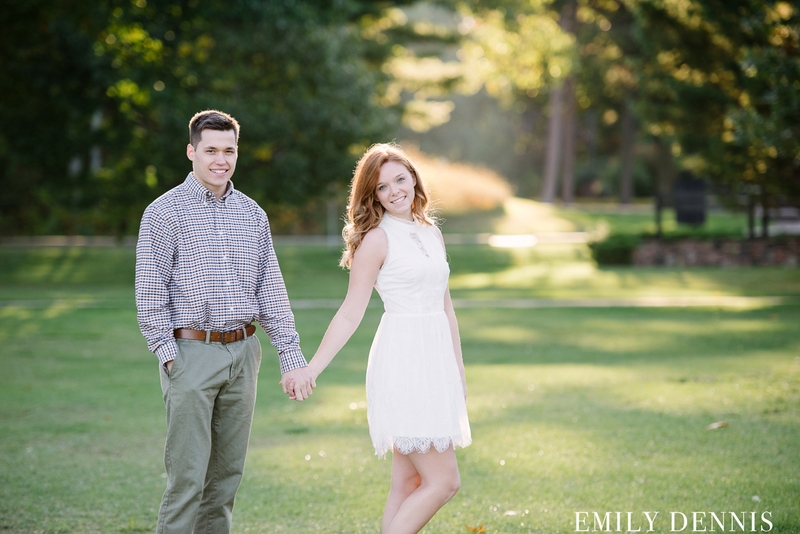 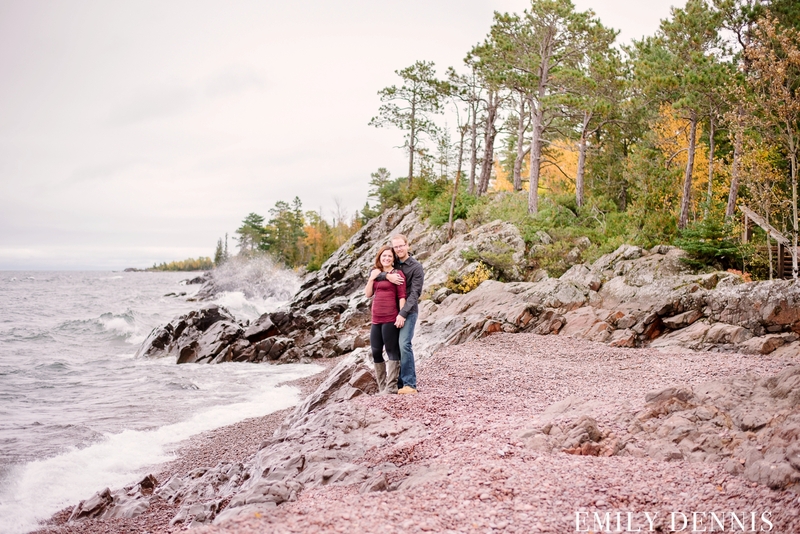 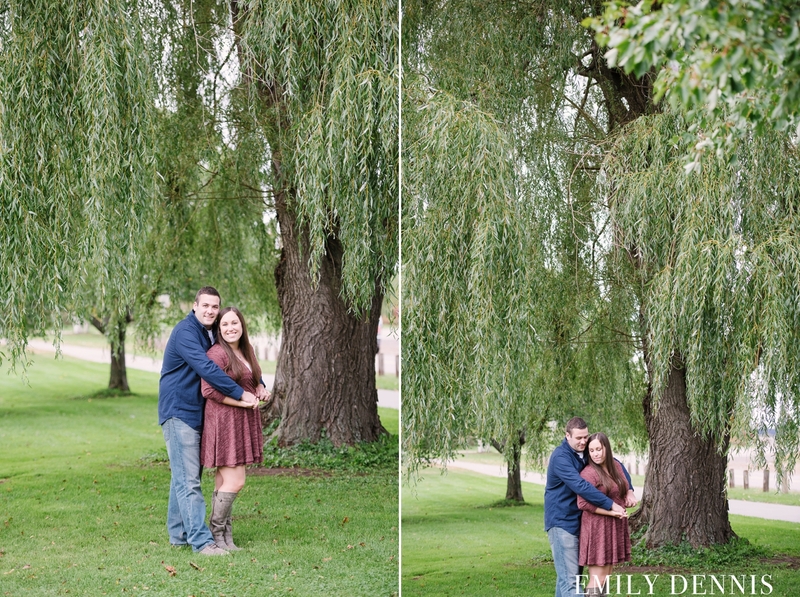 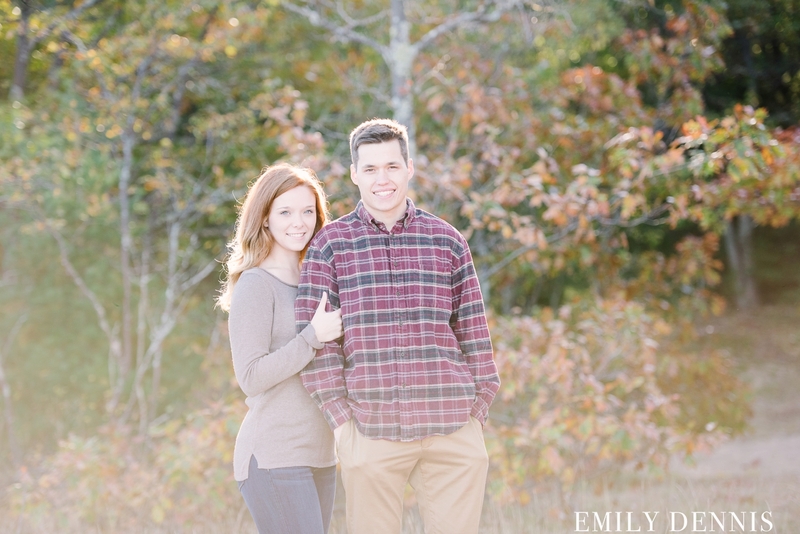 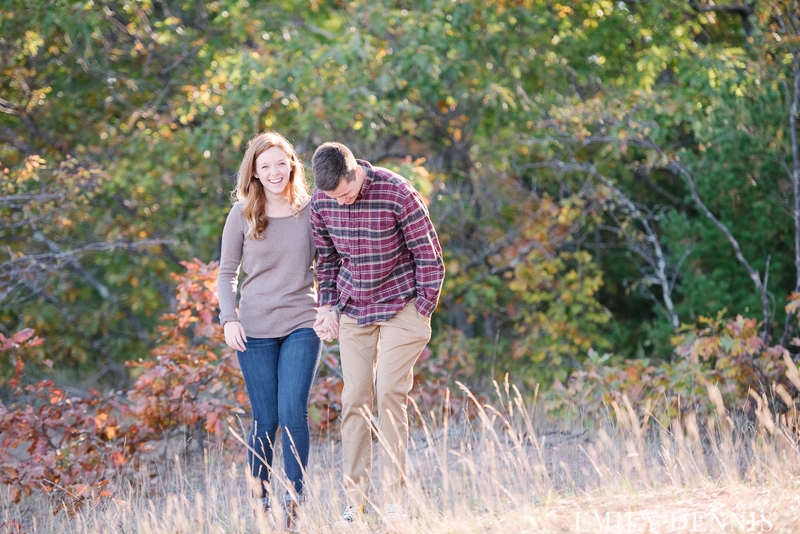 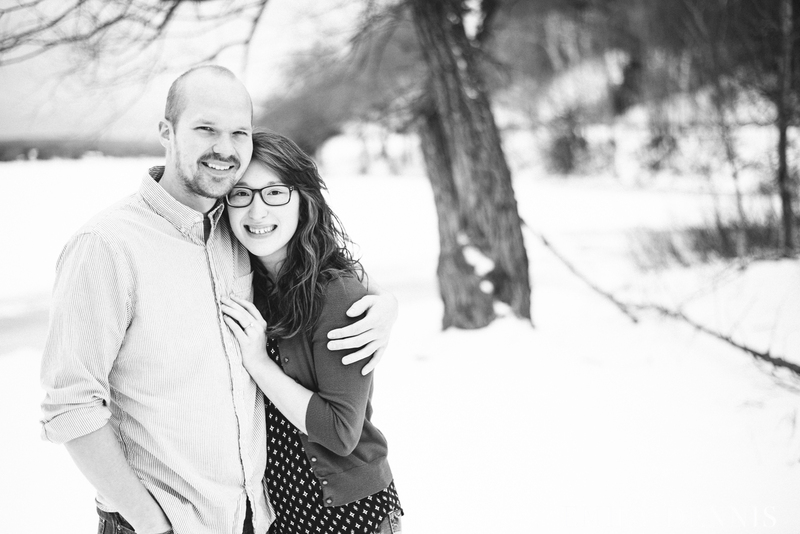 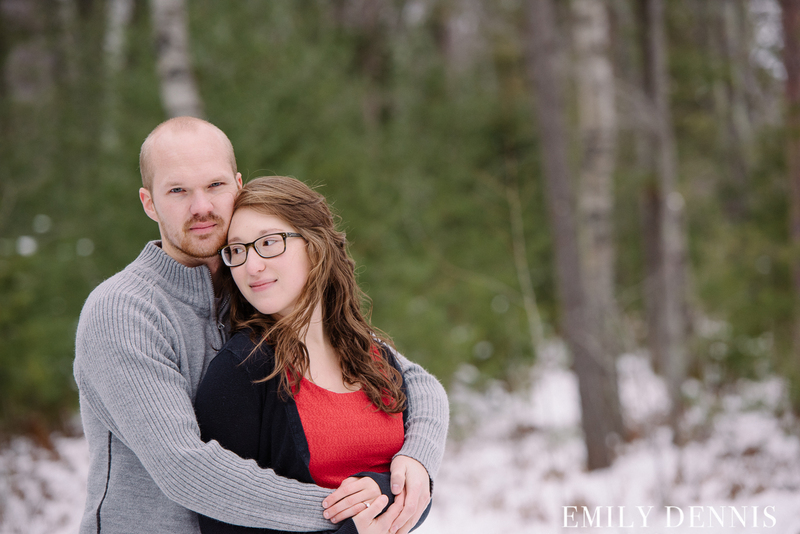 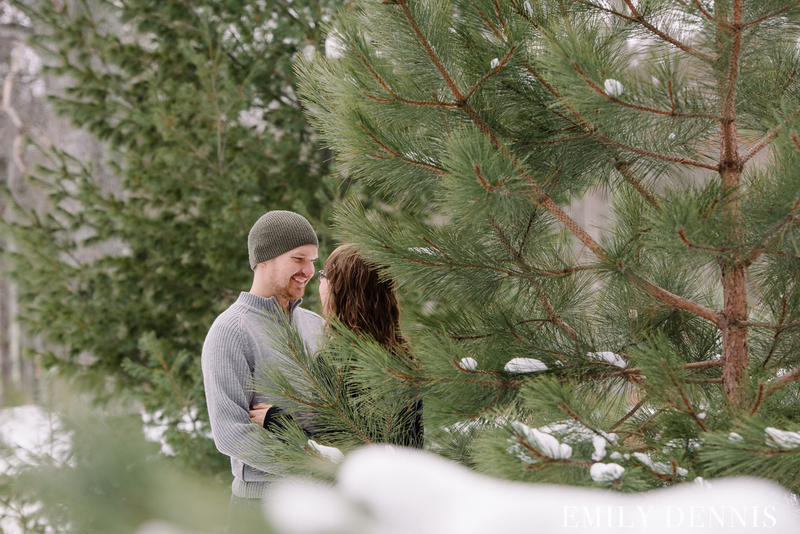 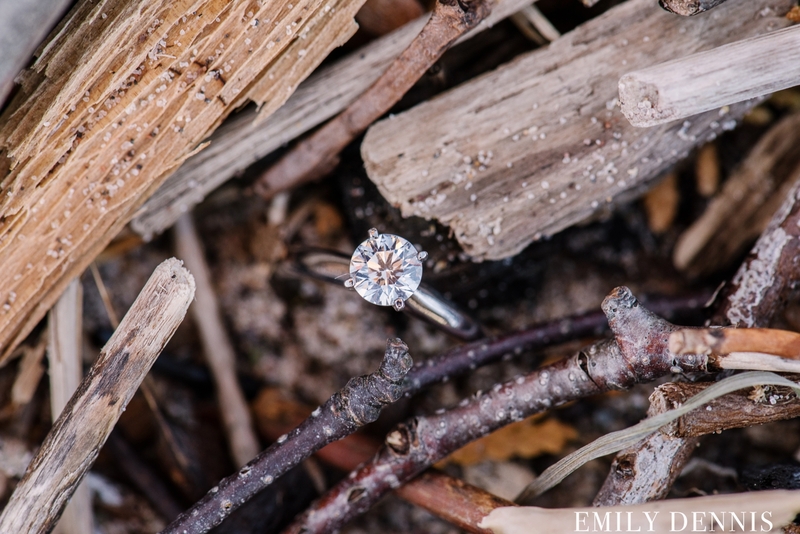 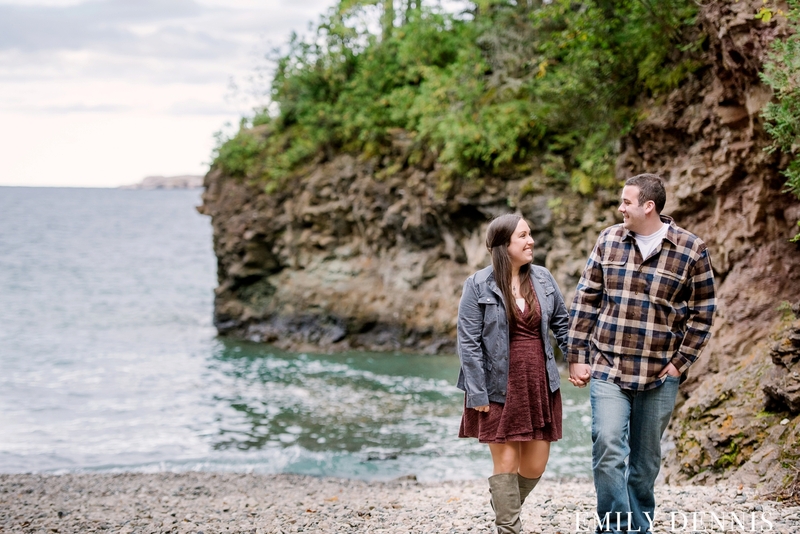 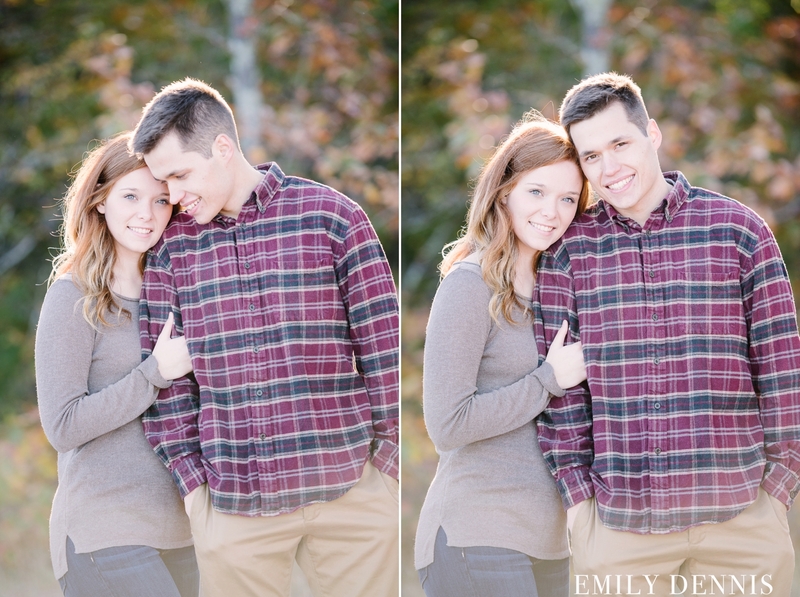 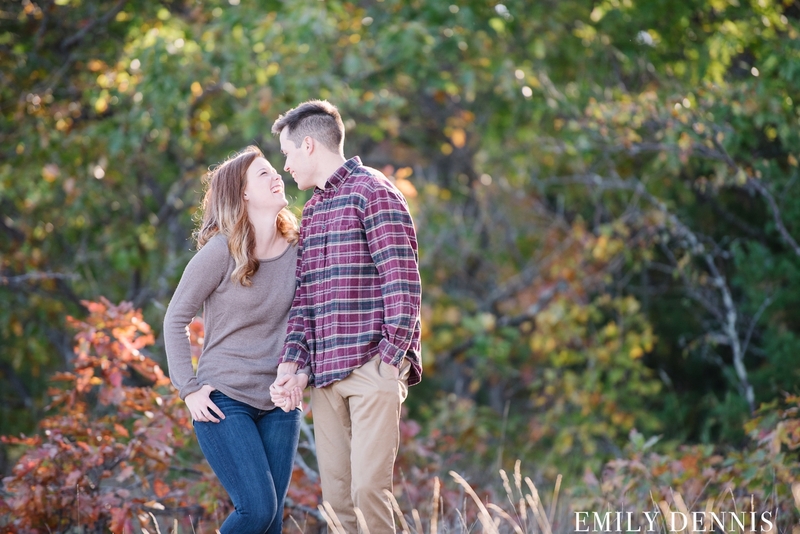 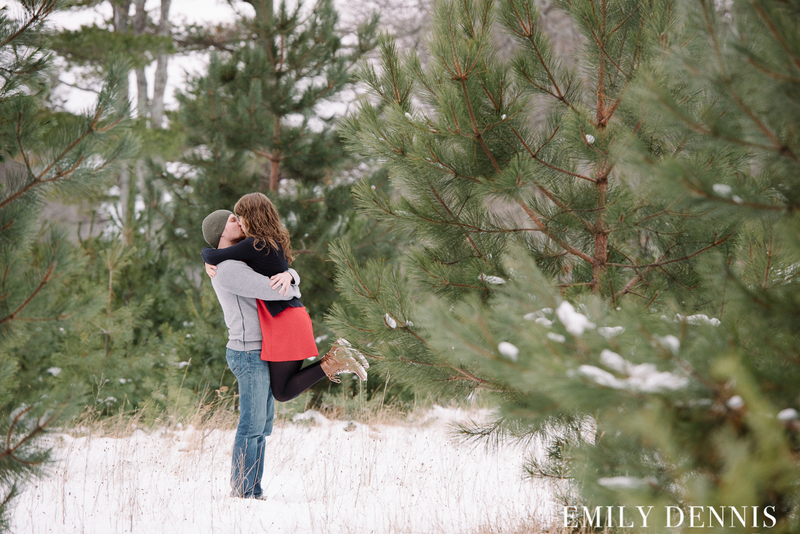 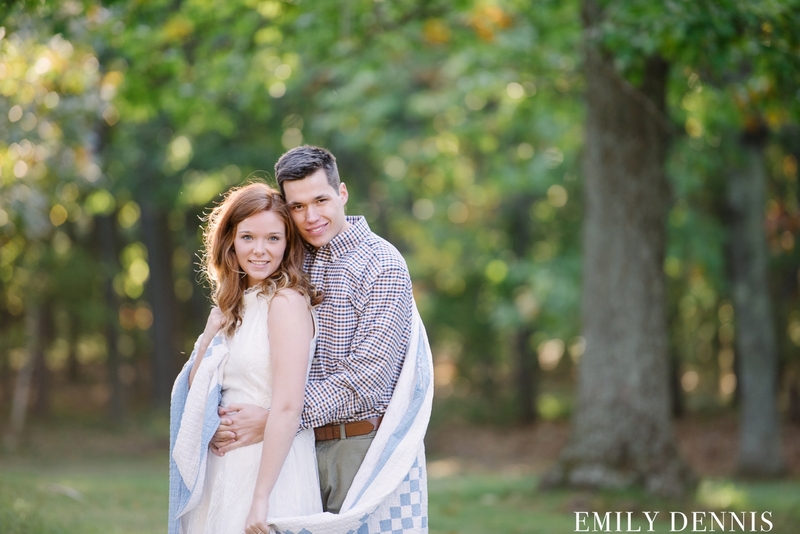 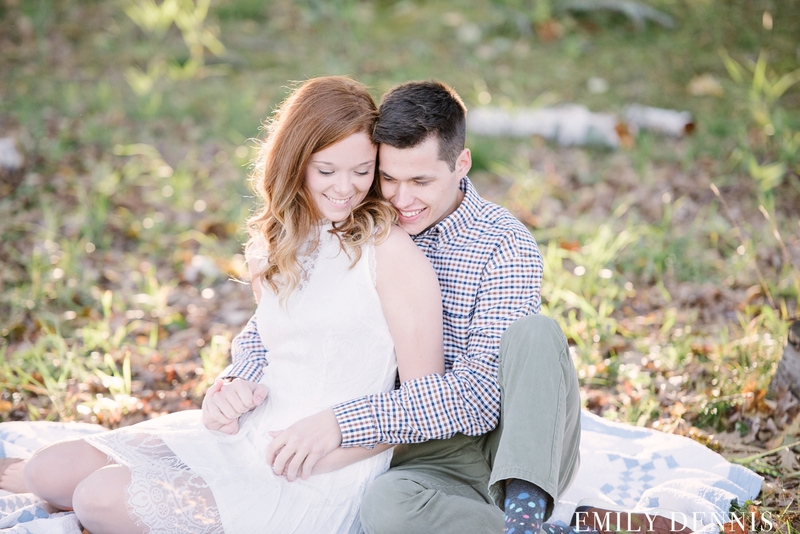 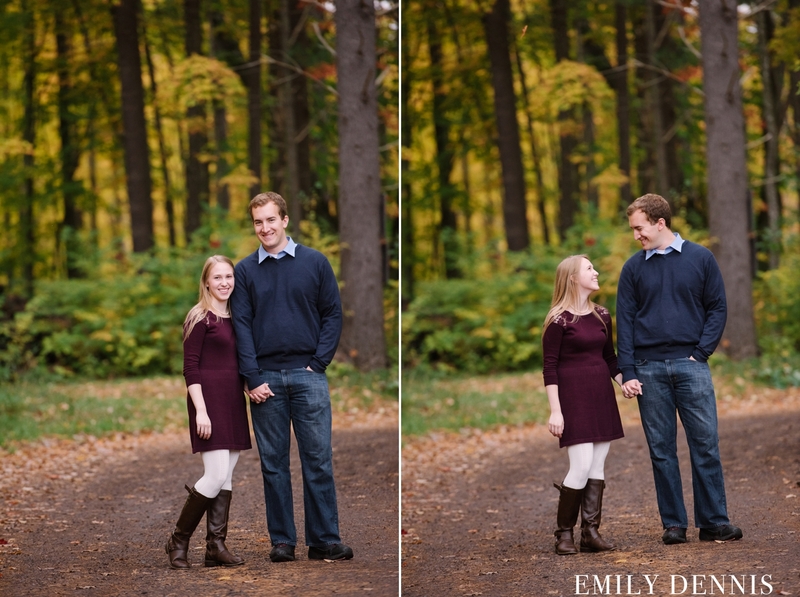 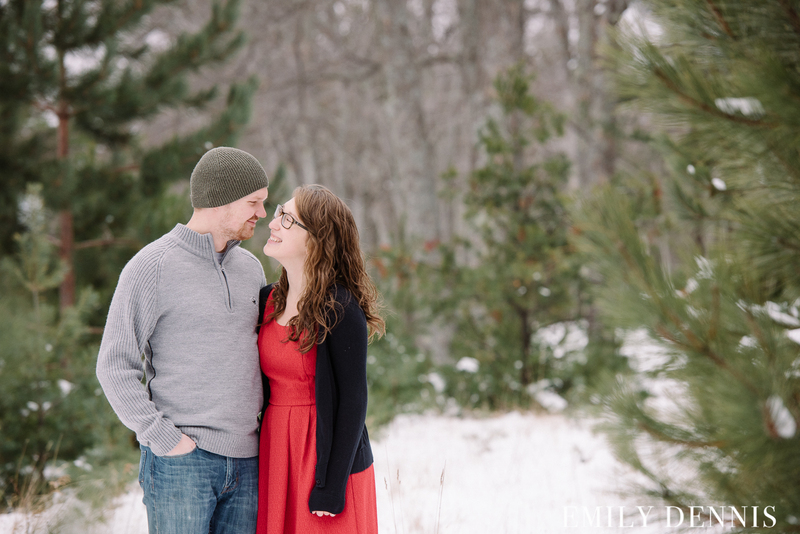 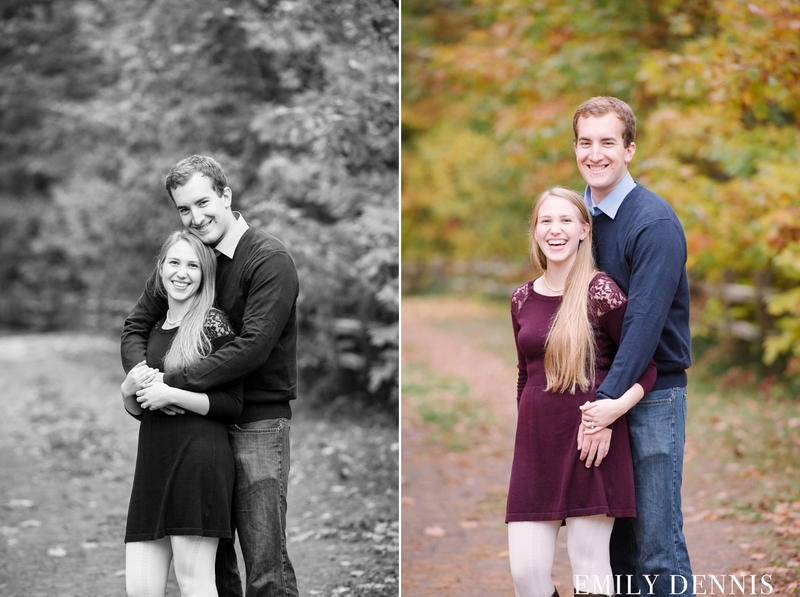 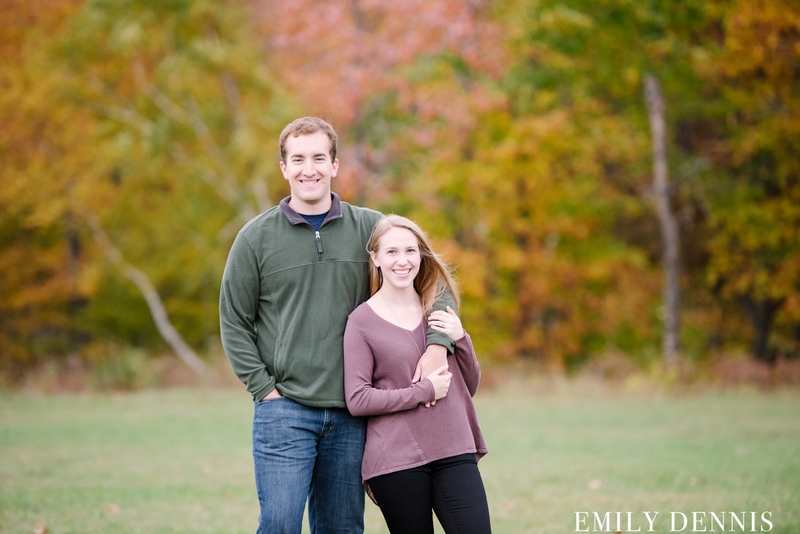 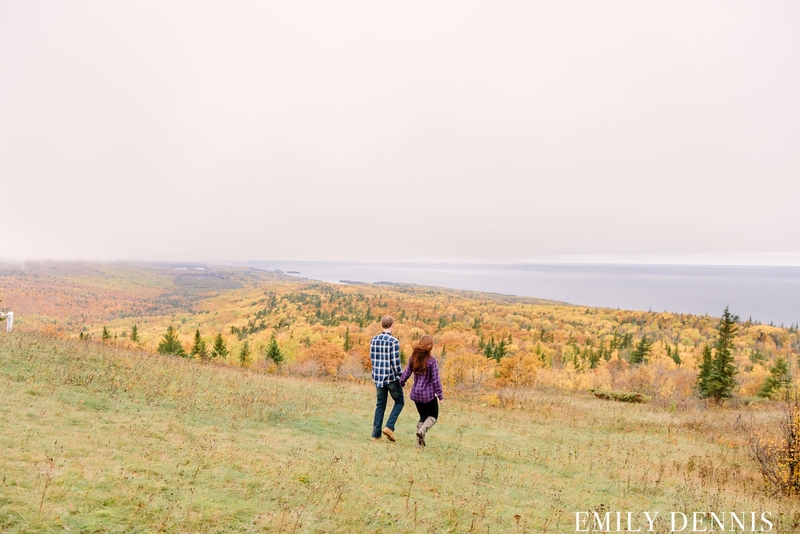 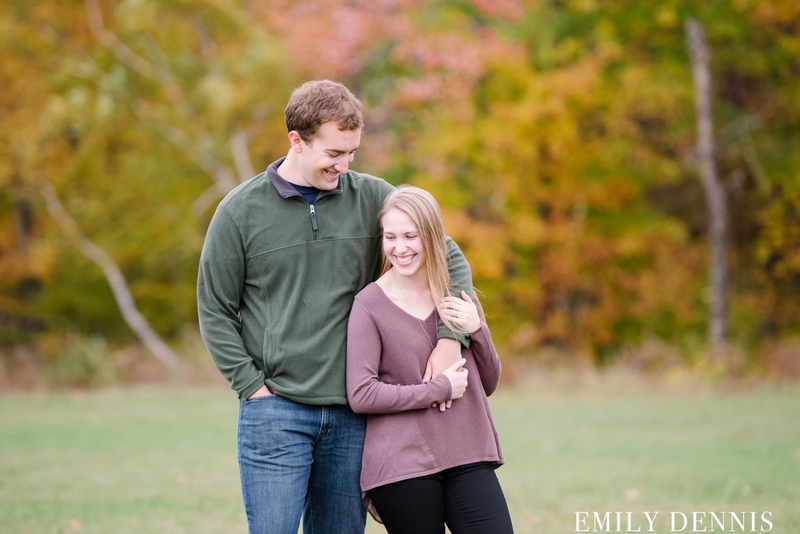 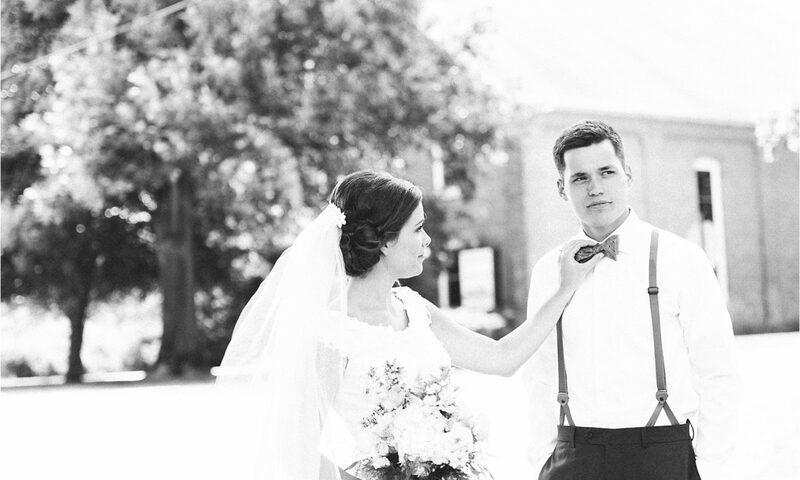 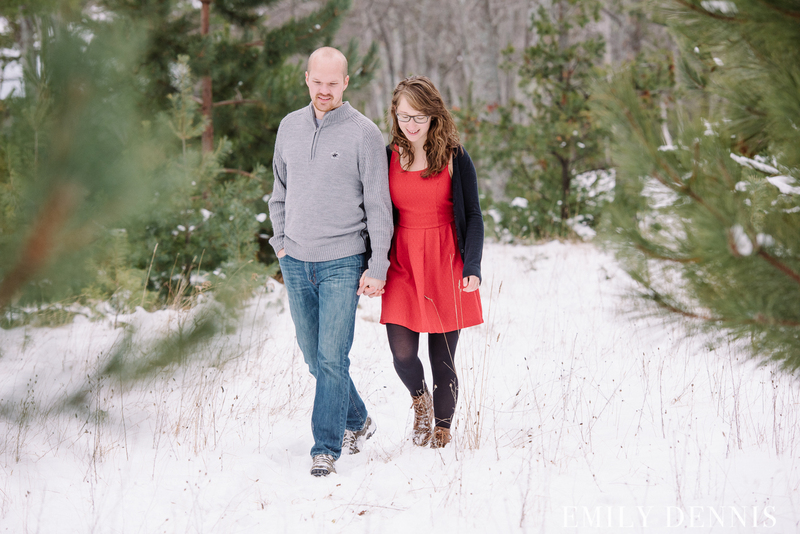 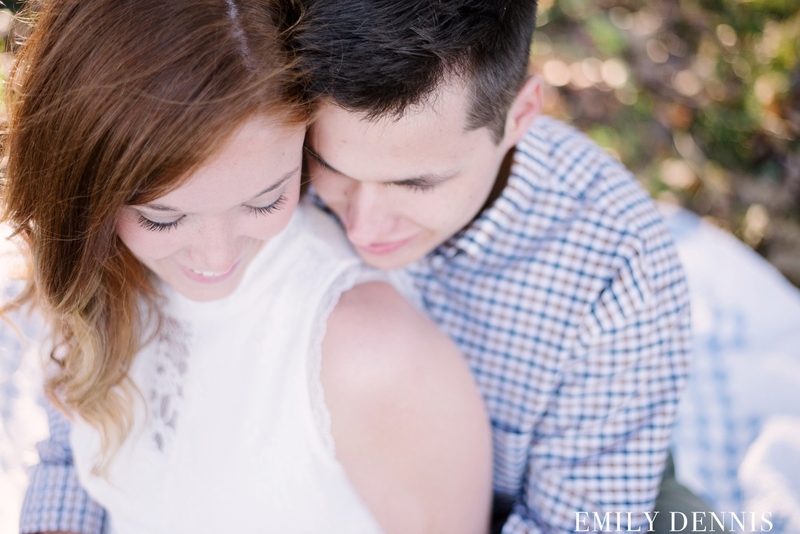 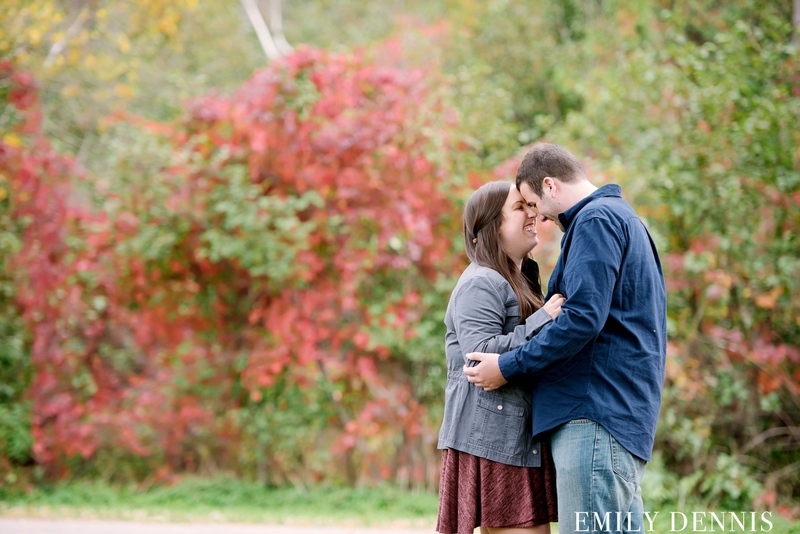 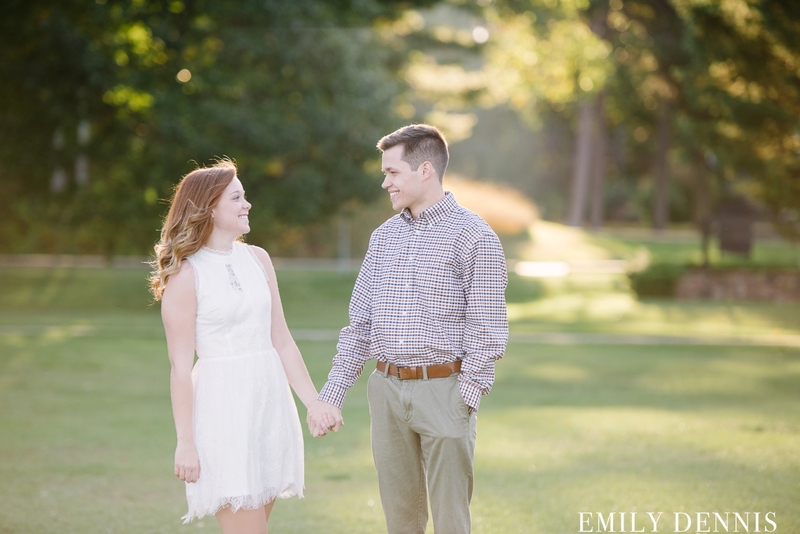 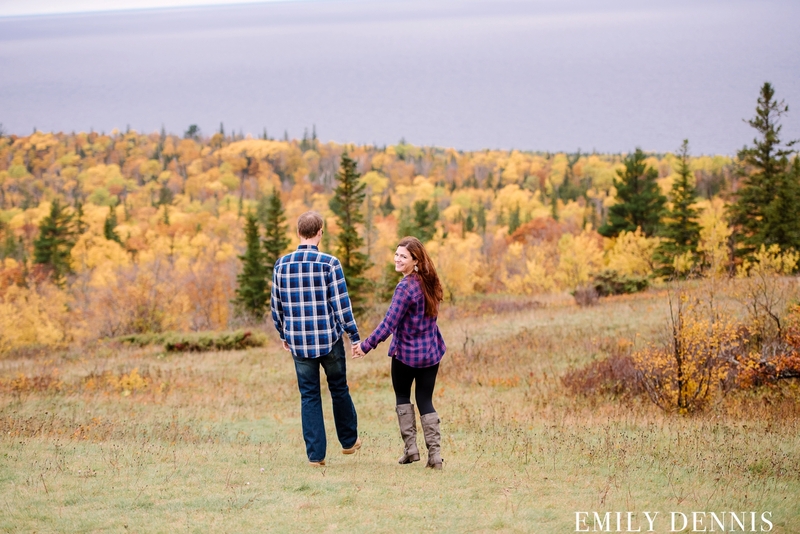 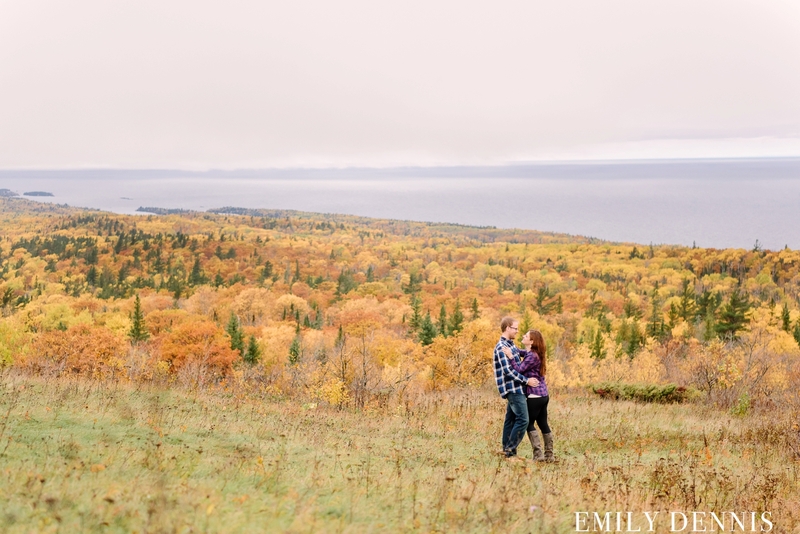 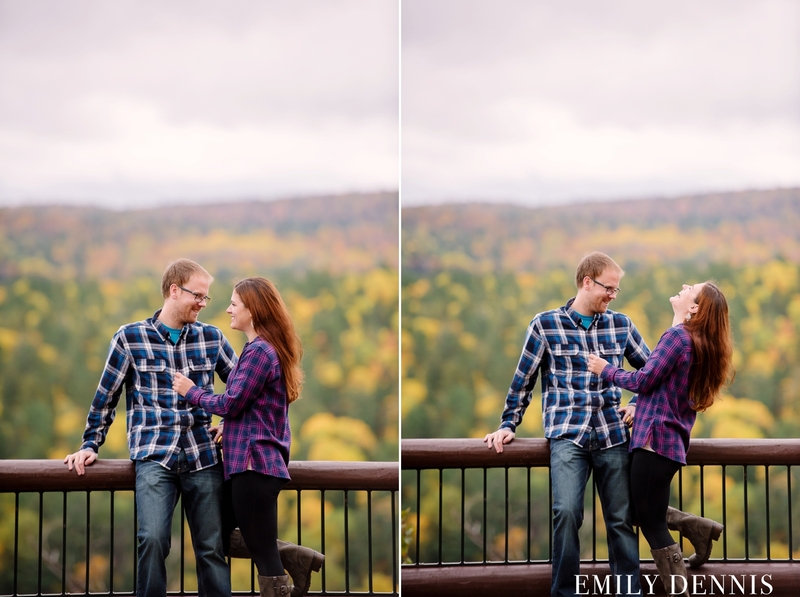 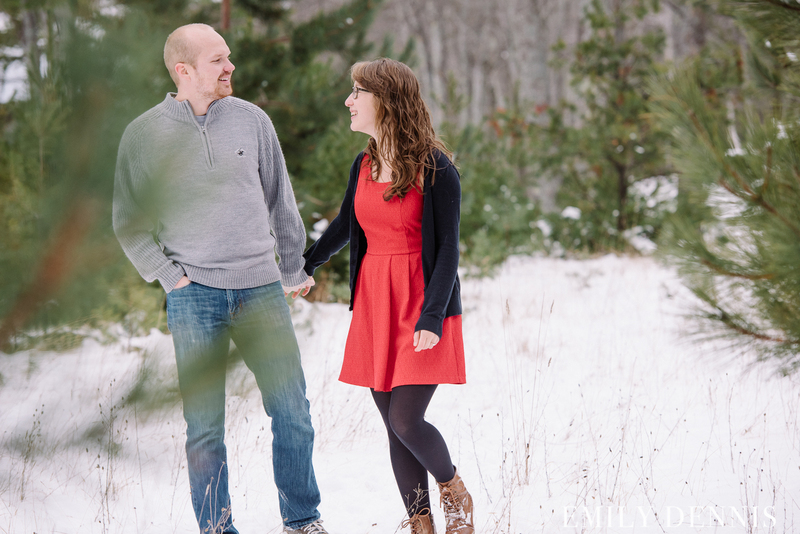 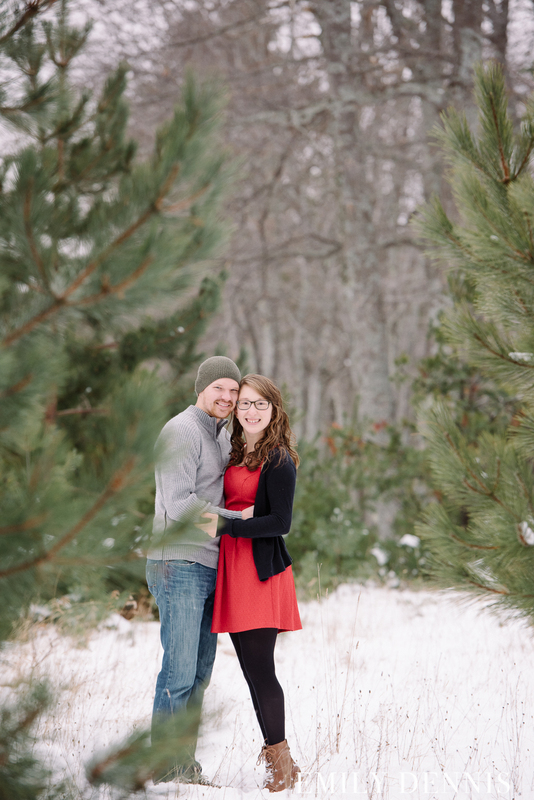 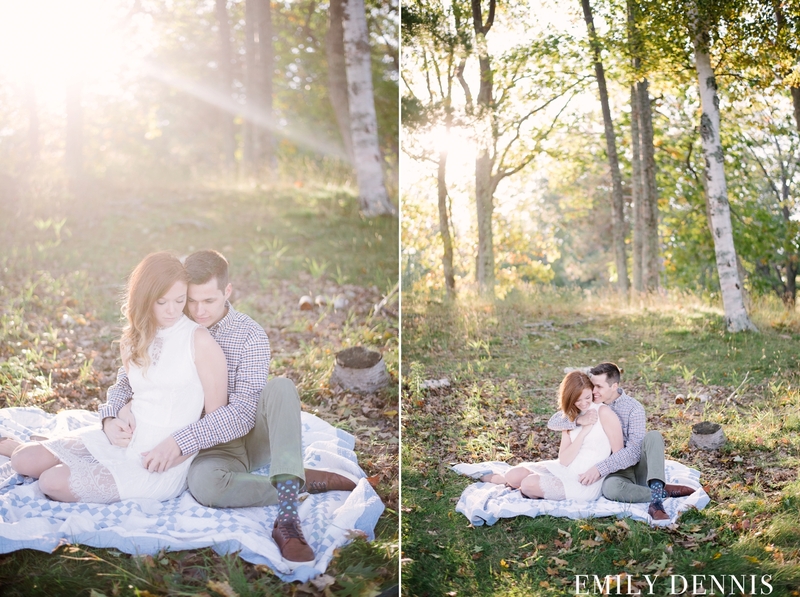 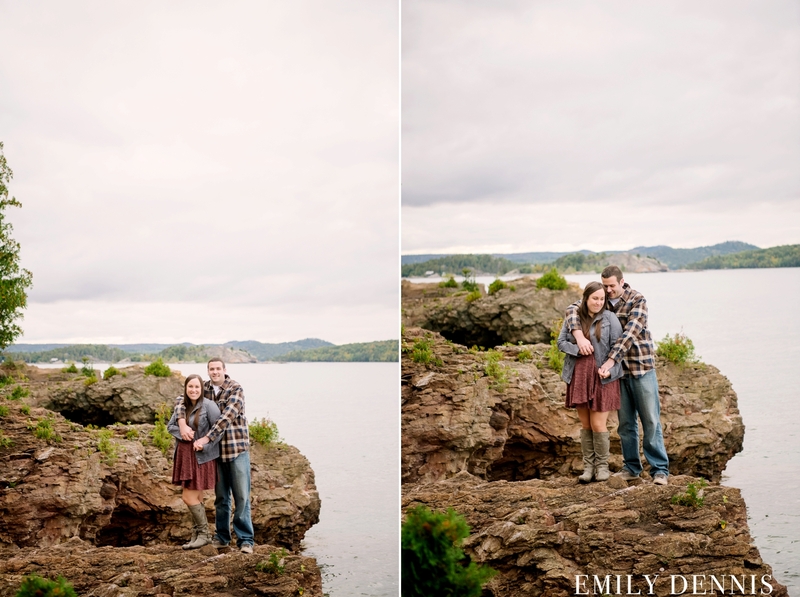 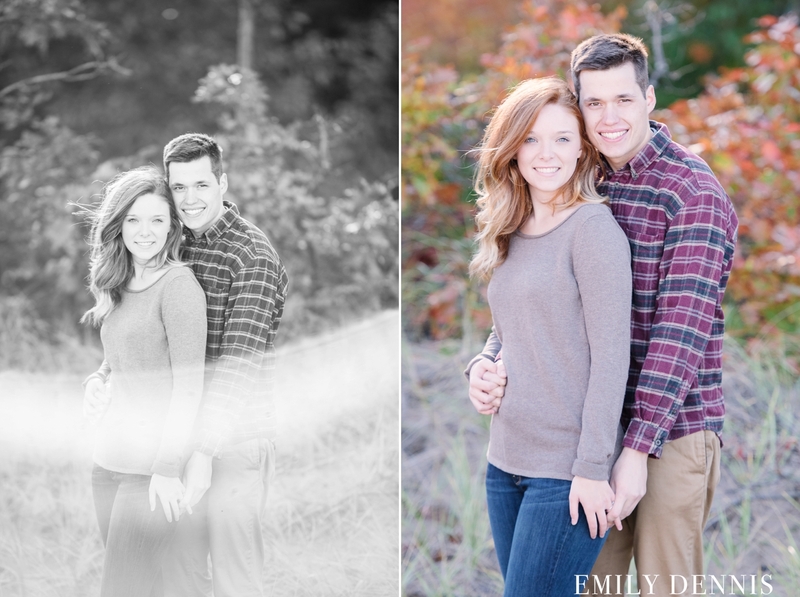 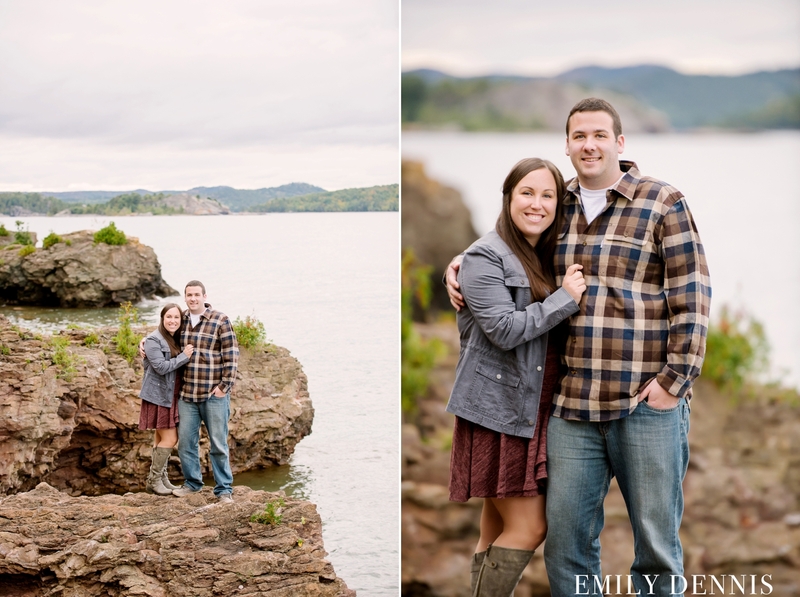 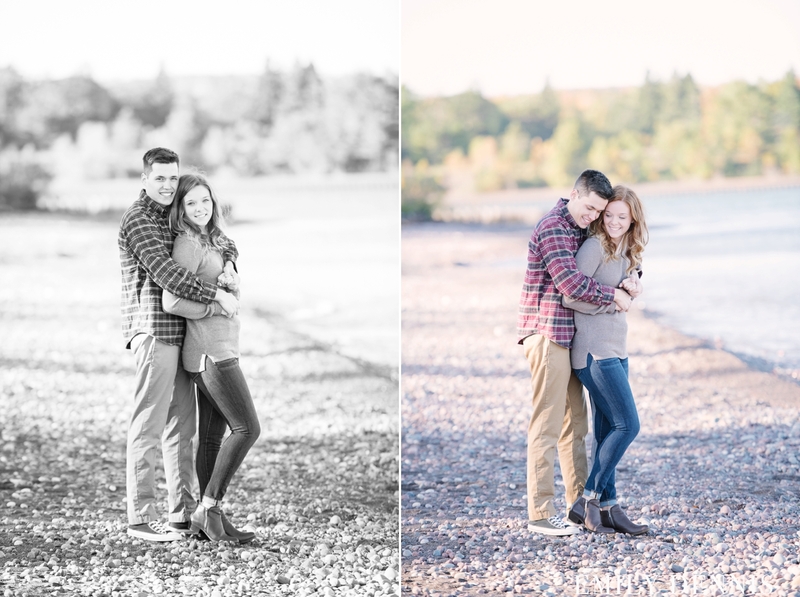 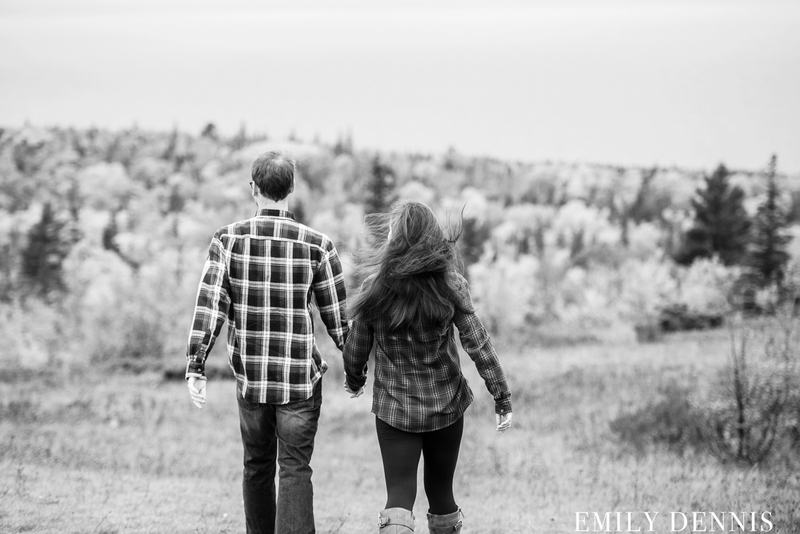 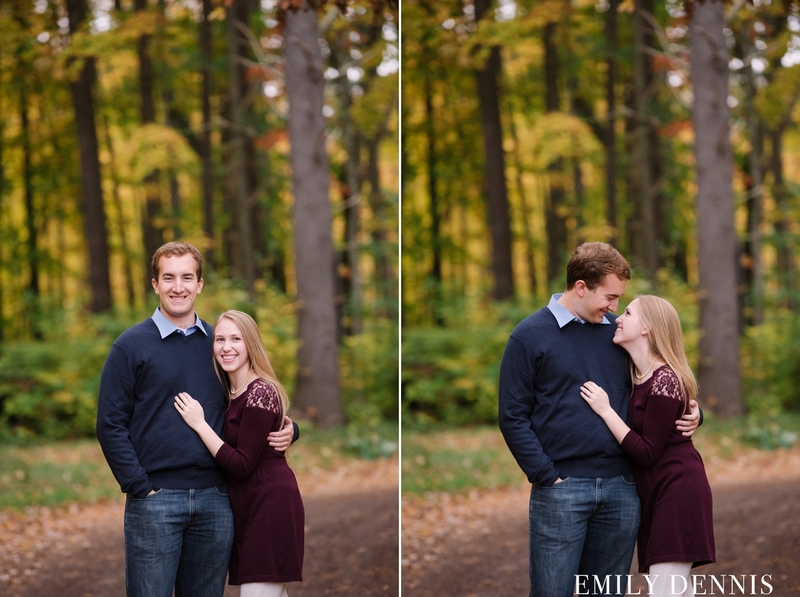 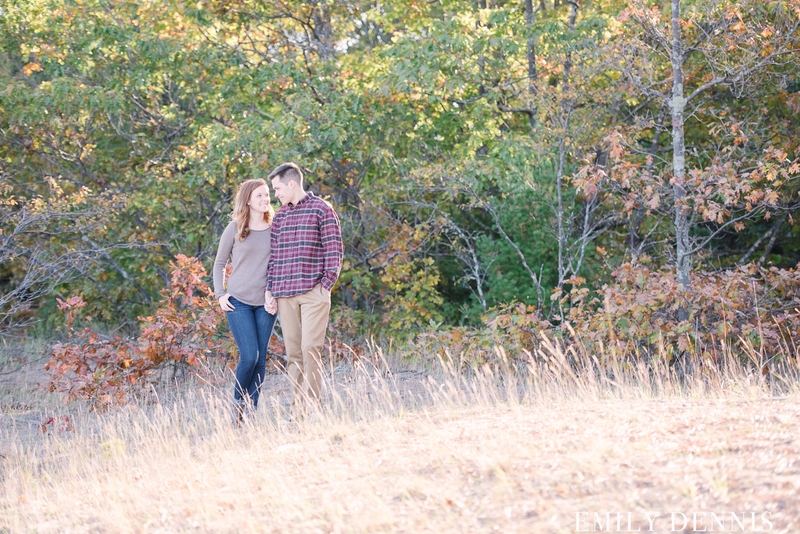 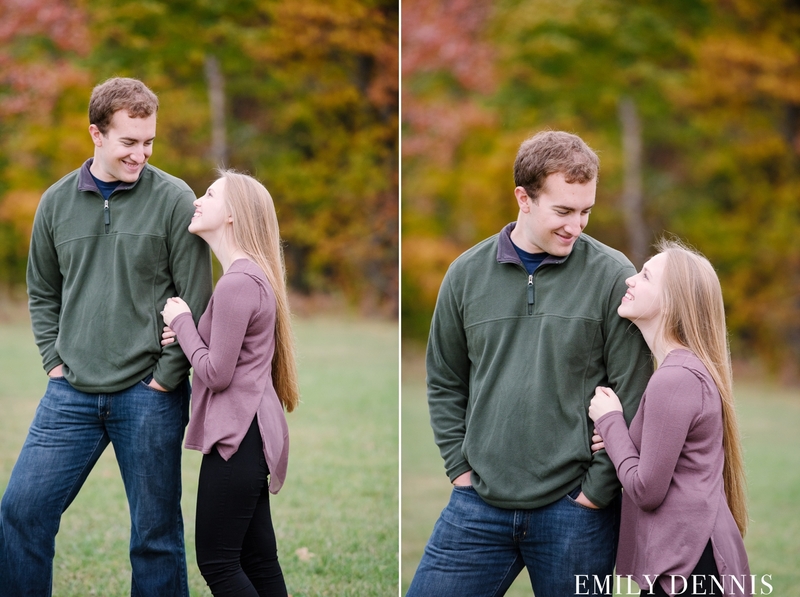 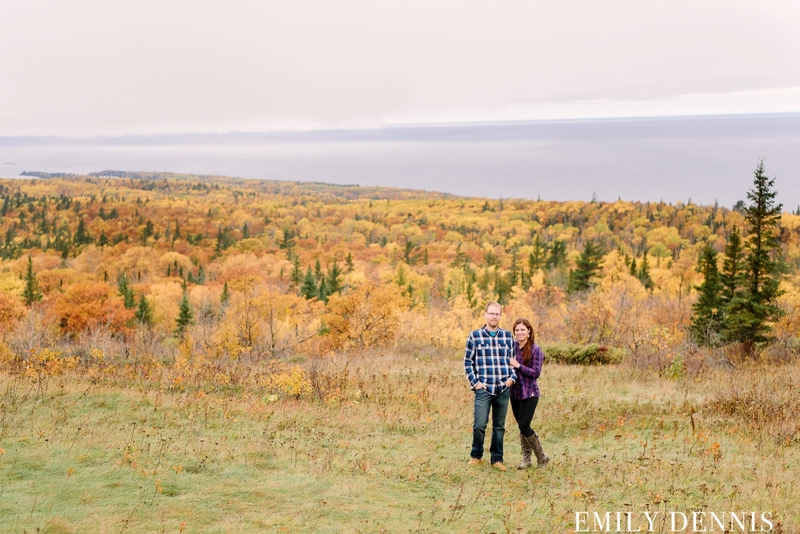 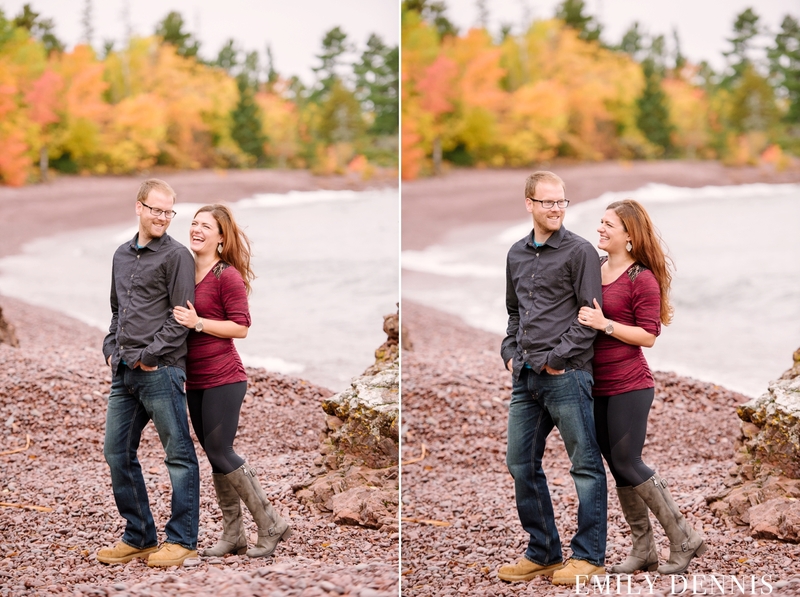 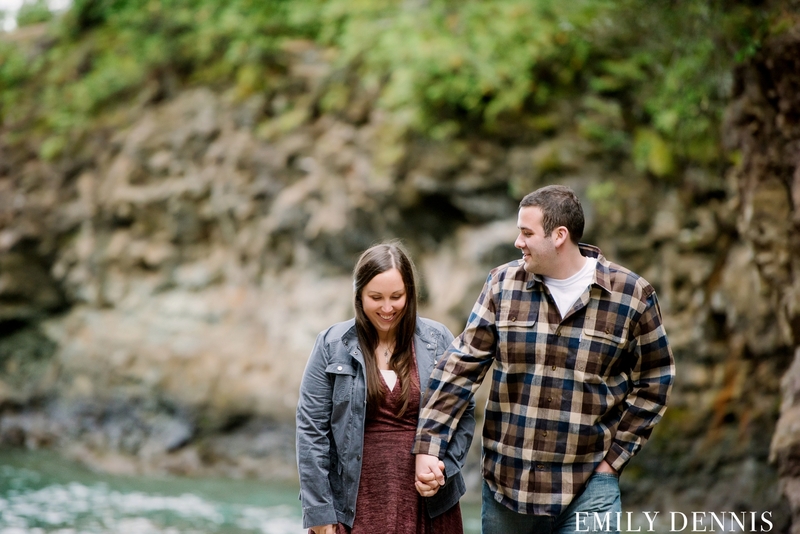 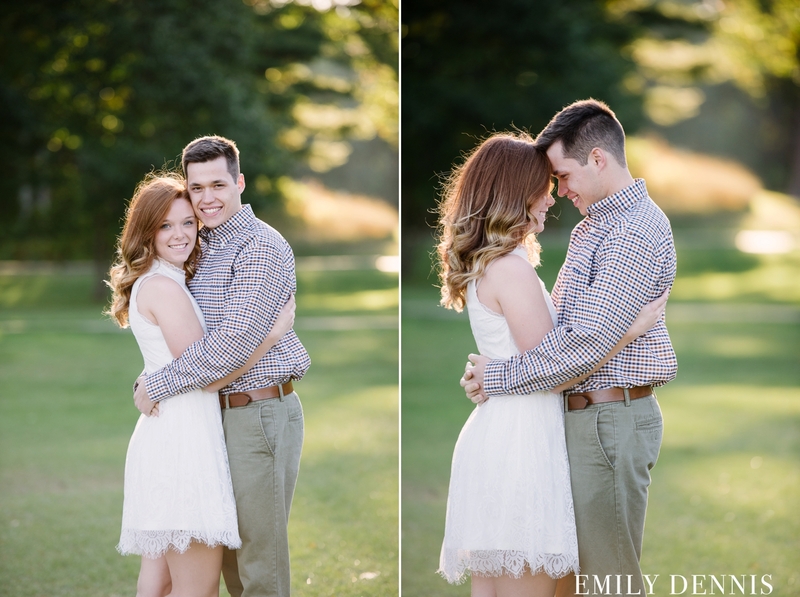 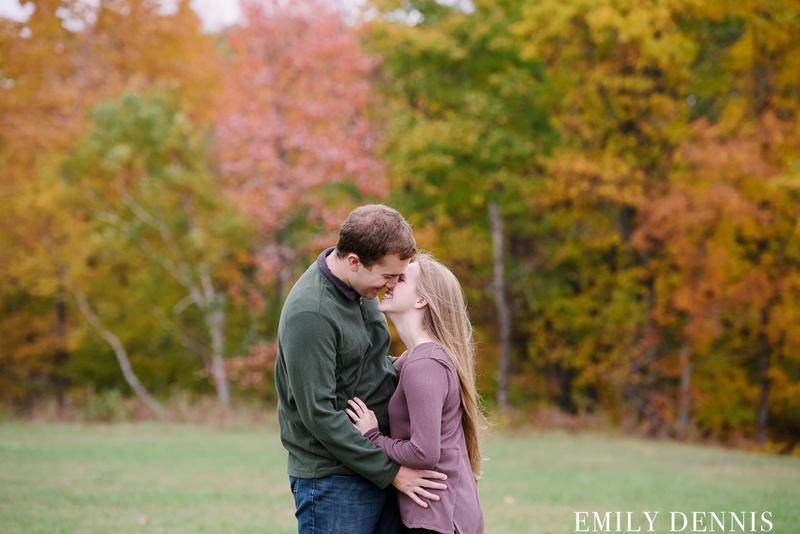 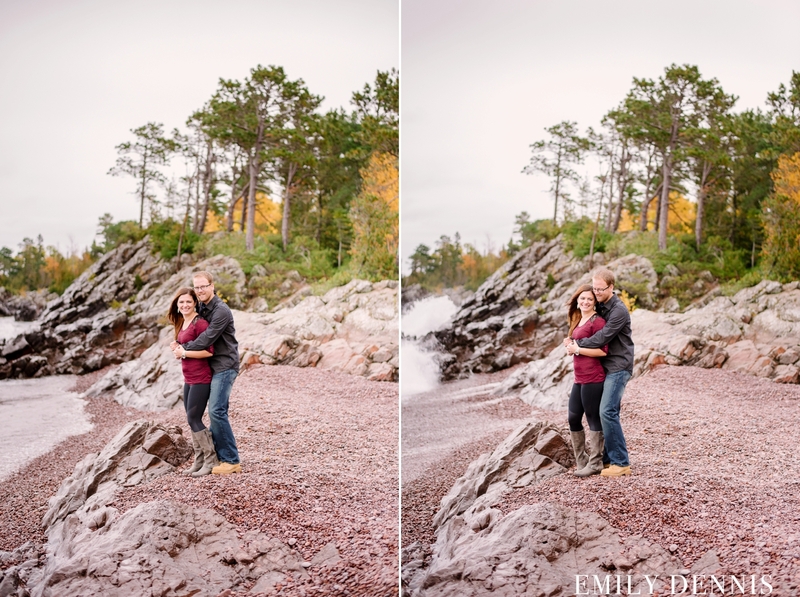 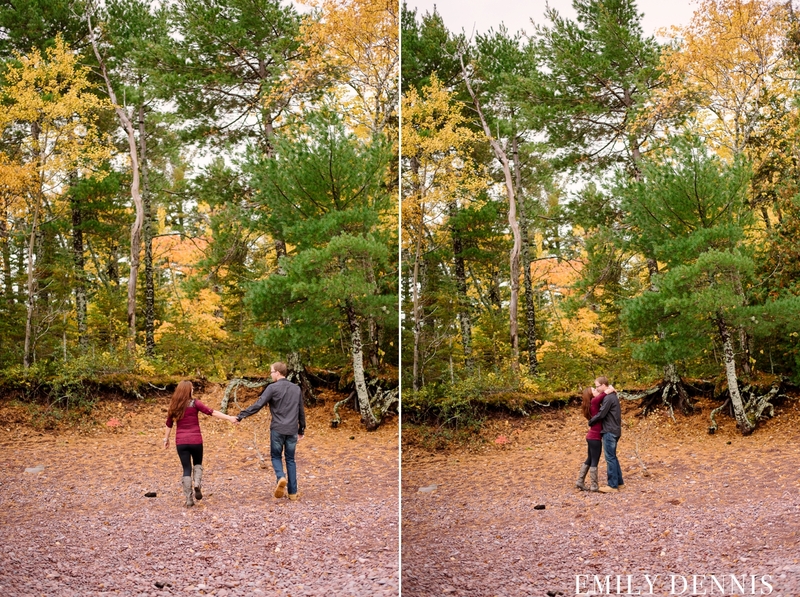 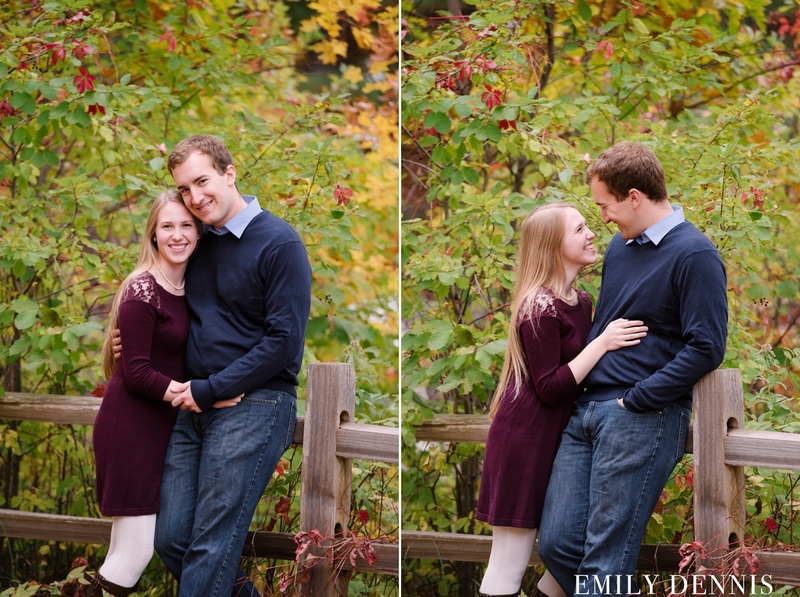 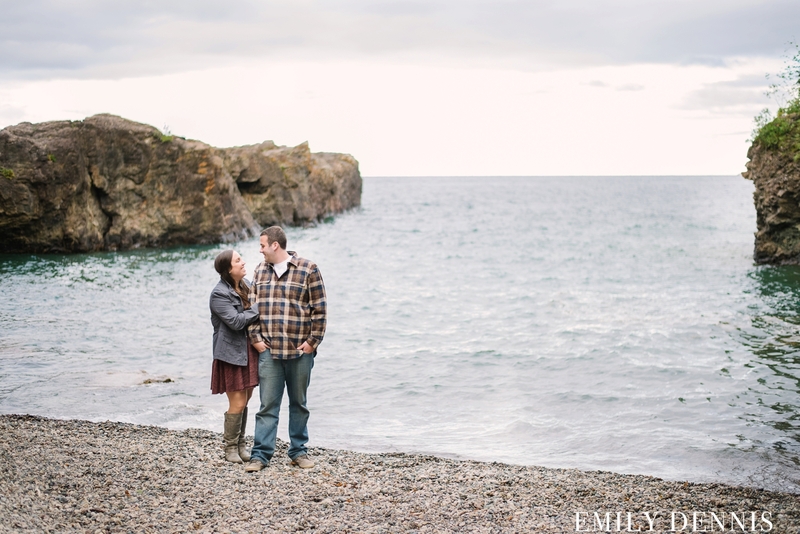 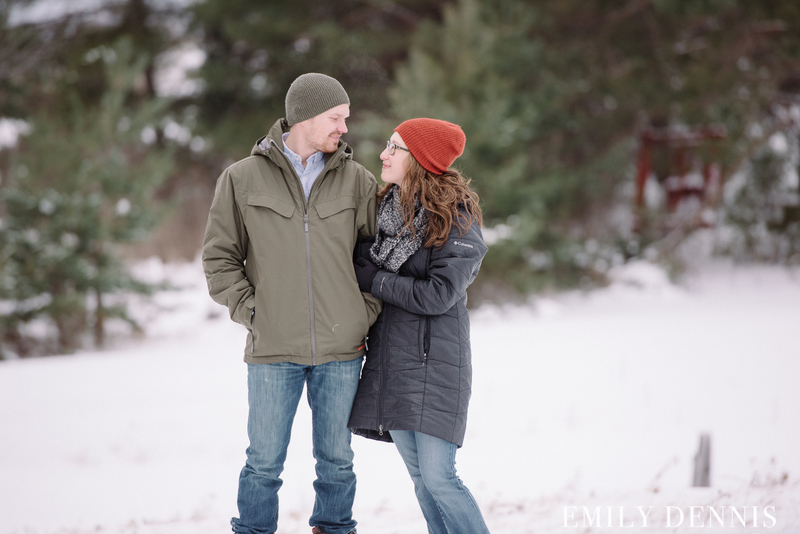 Eric and Corrin were engaged recently in Copper Harbor. 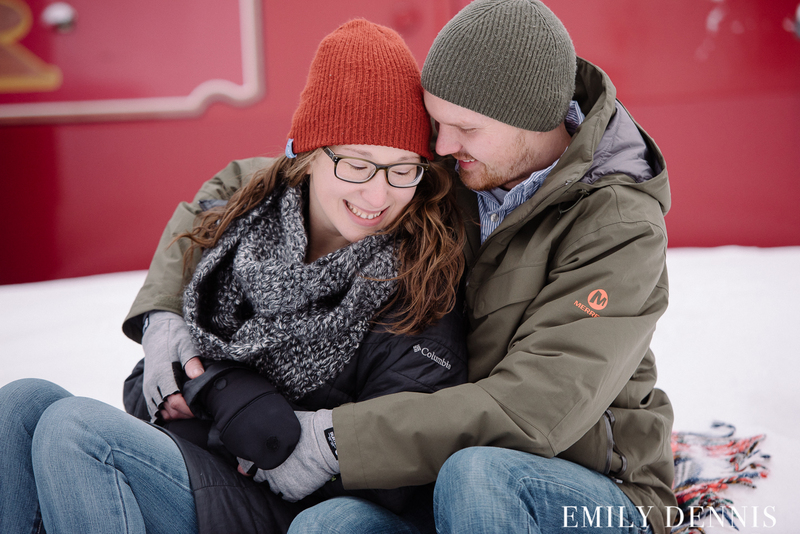 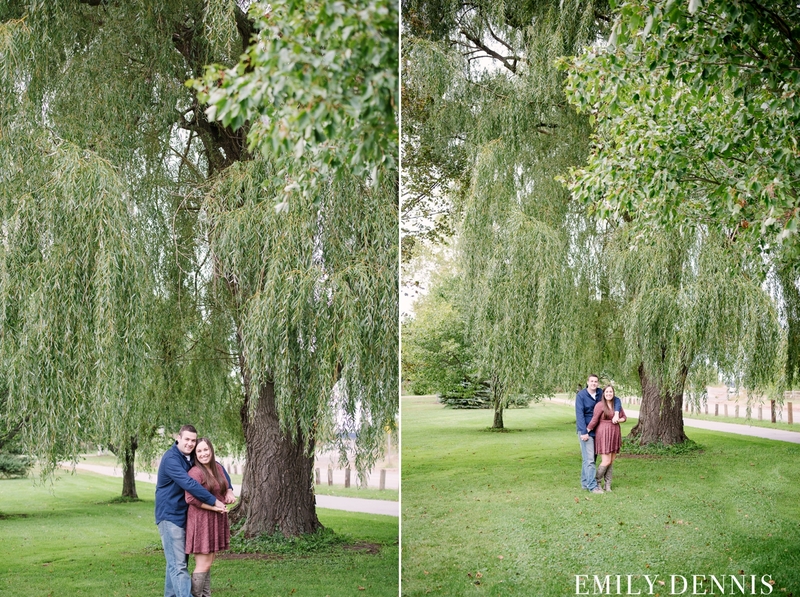 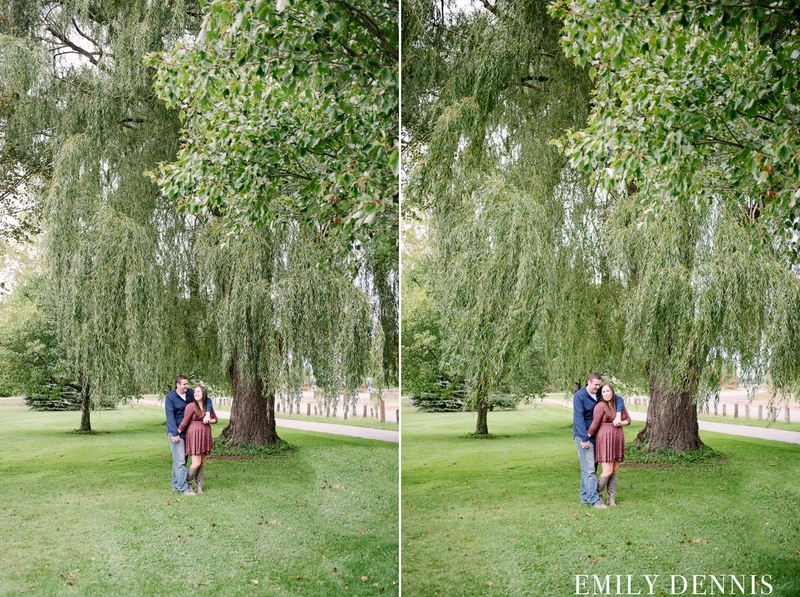 They visit frequently and took a recent opportunity to get their engagement photos taken in the very spot they were engaged. 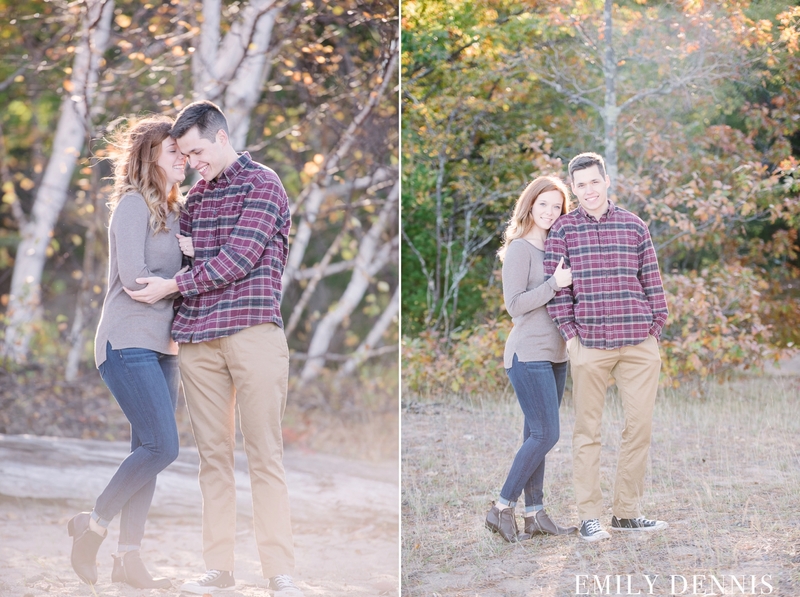 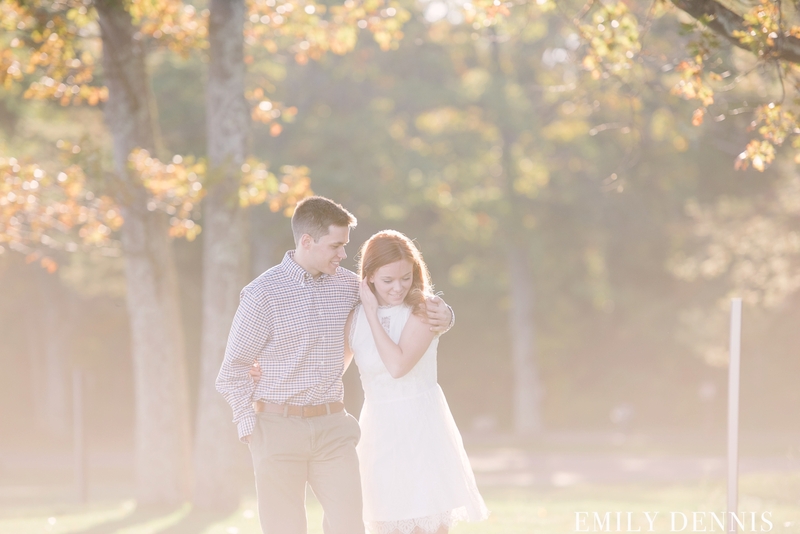 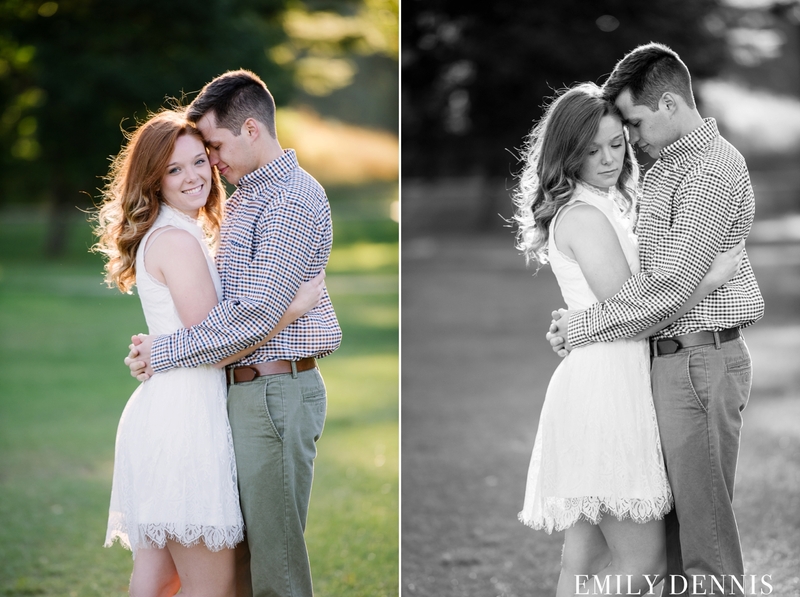 Their session was an early morning session just after sunrise. 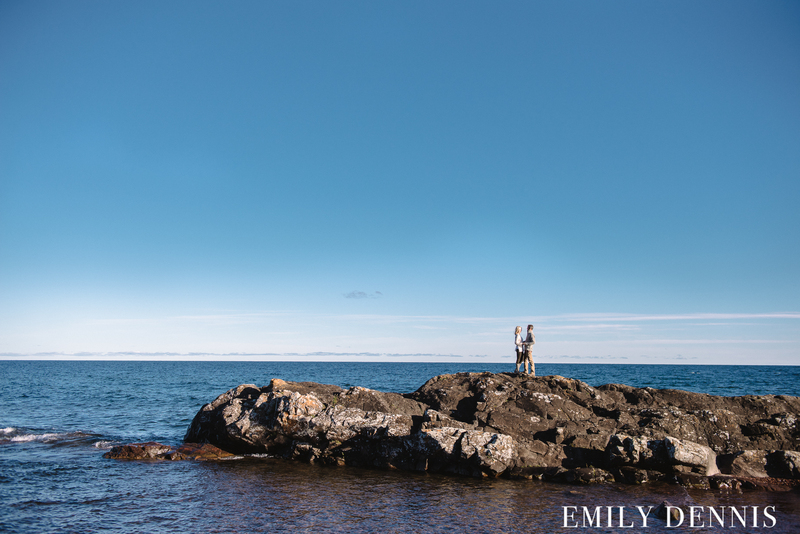 It was a beautiful morning to spend in Copper Harbor.